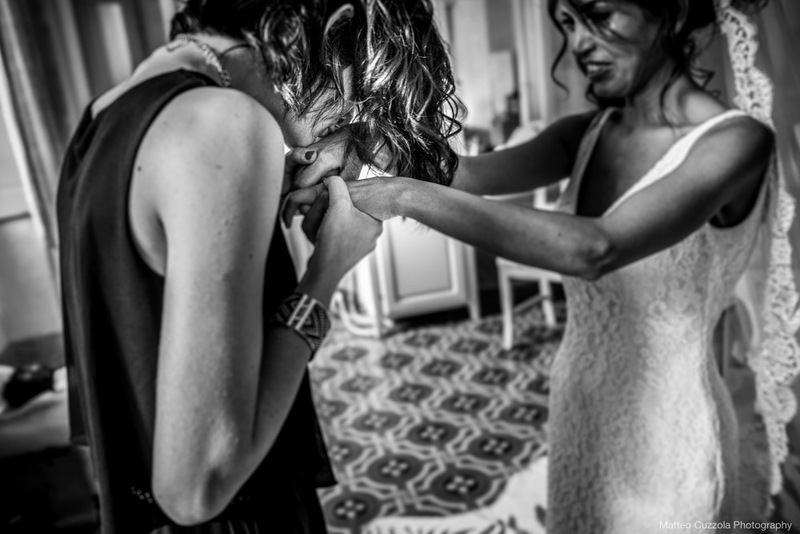 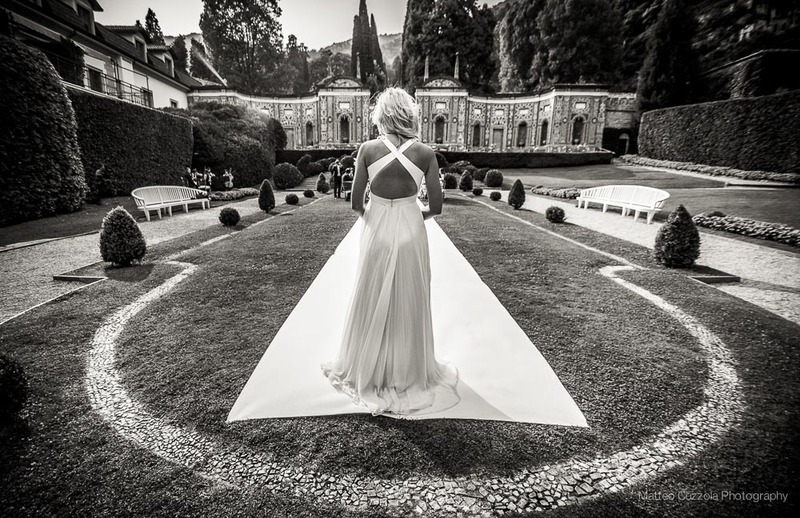 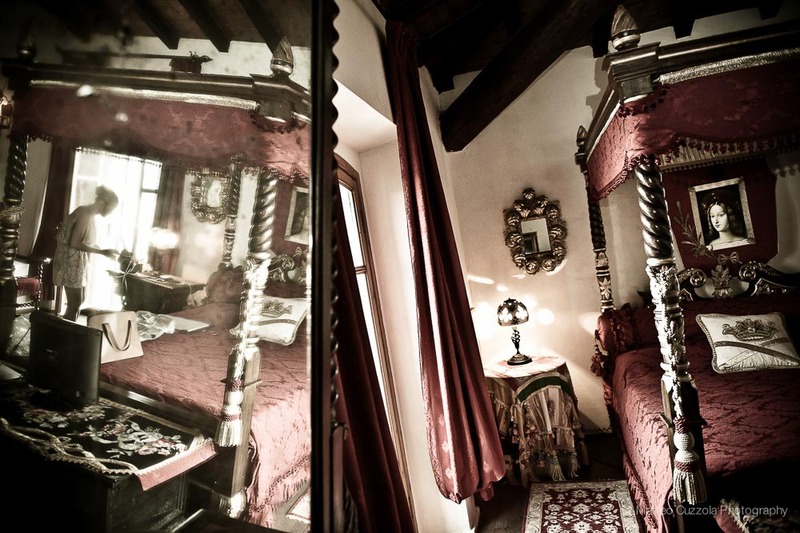 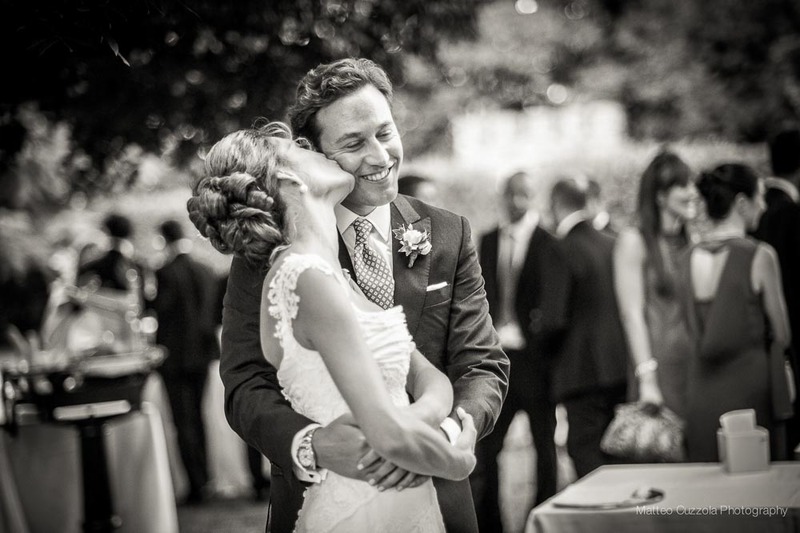 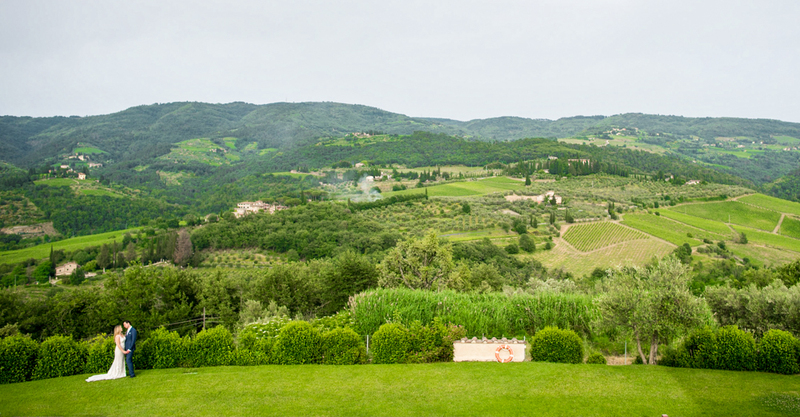 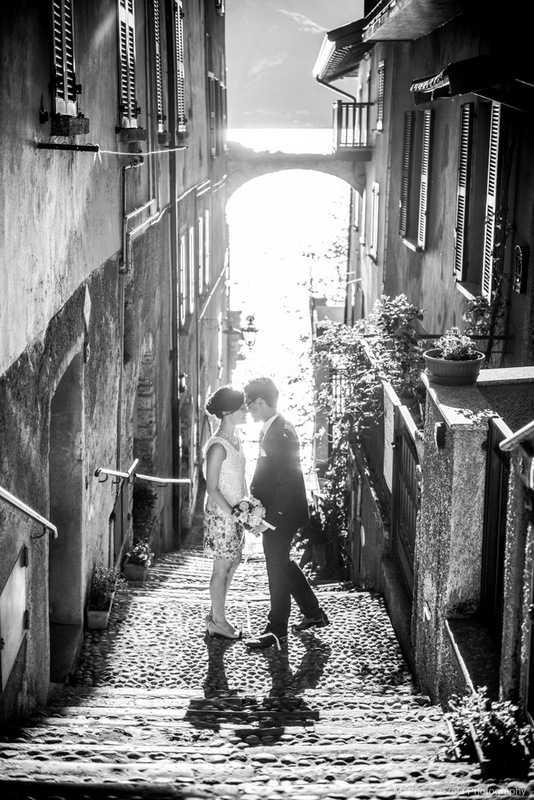 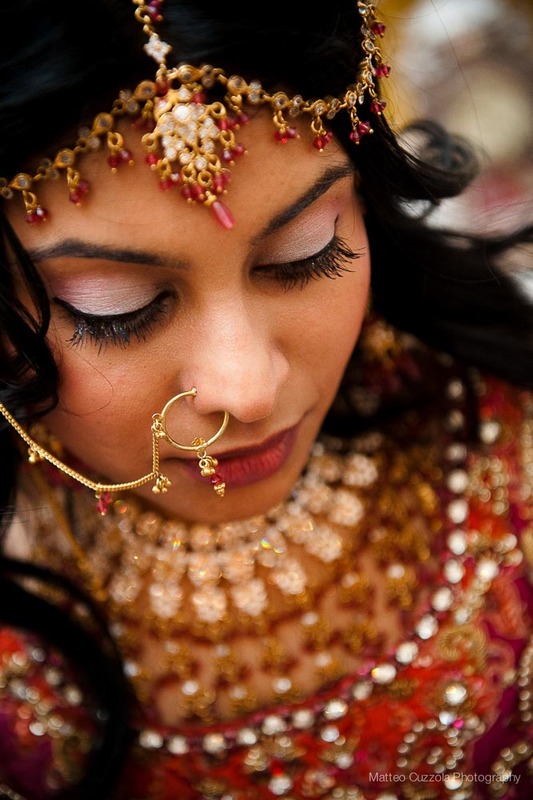 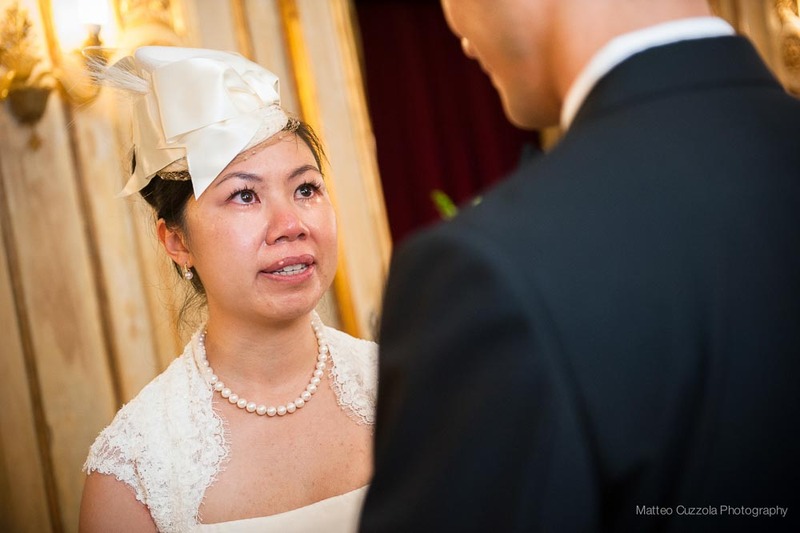 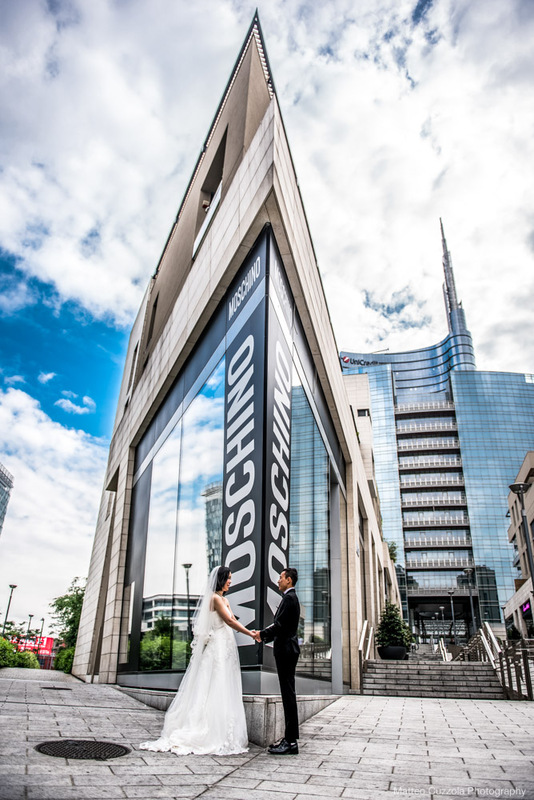 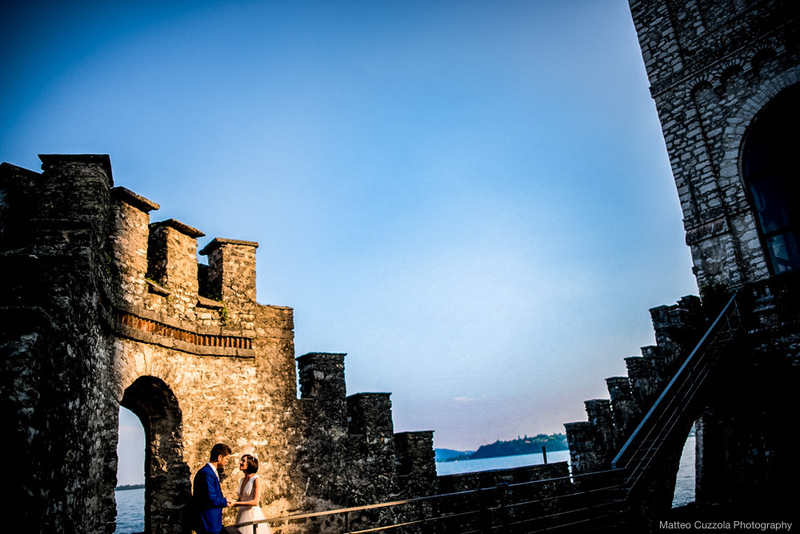 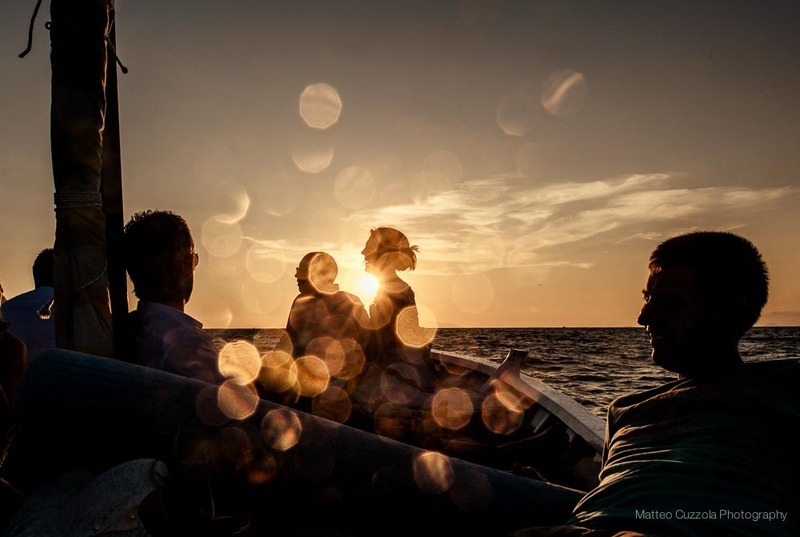 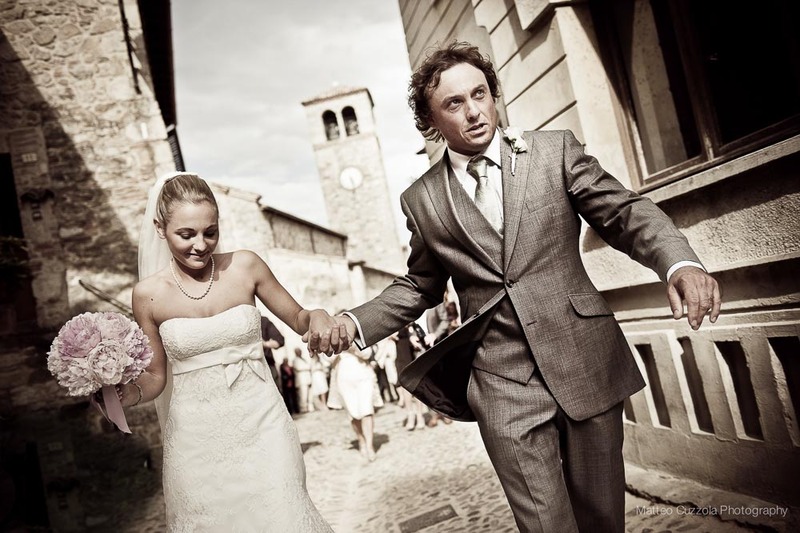 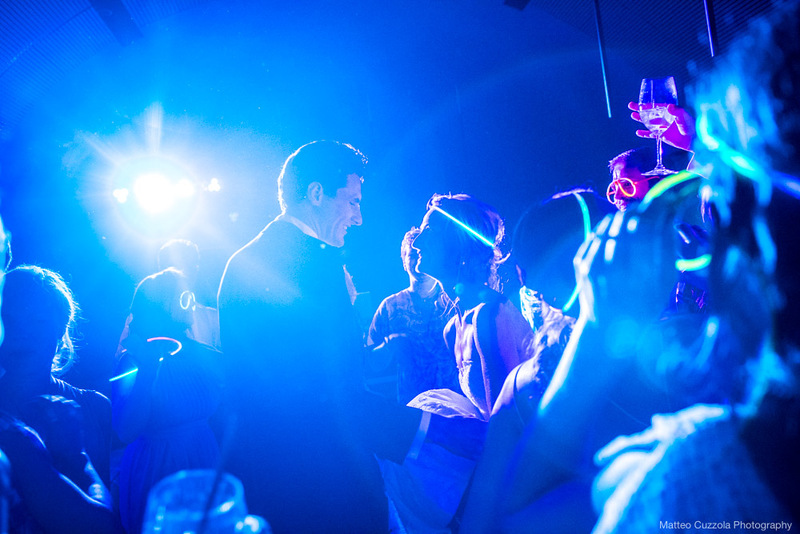 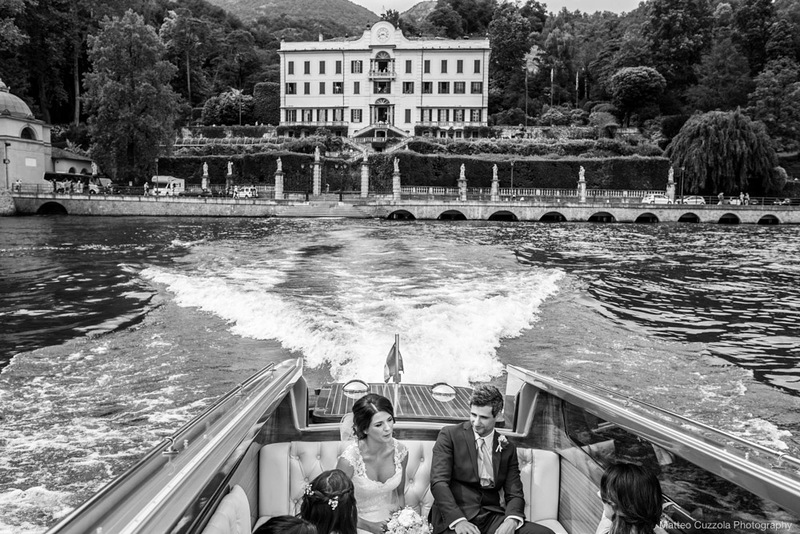 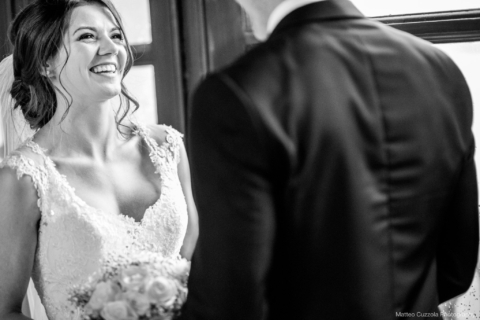 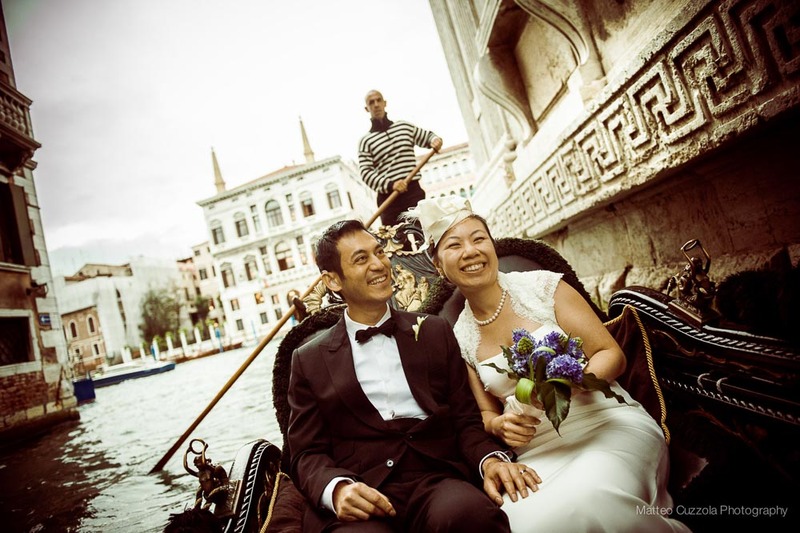 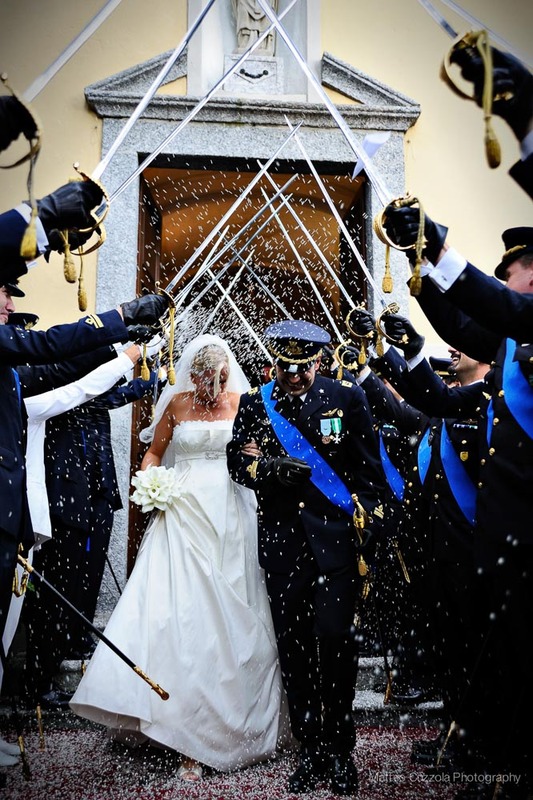 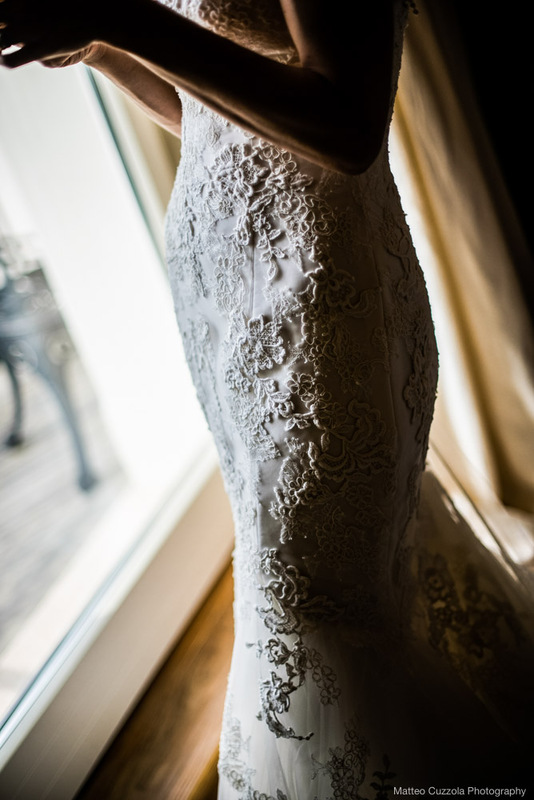 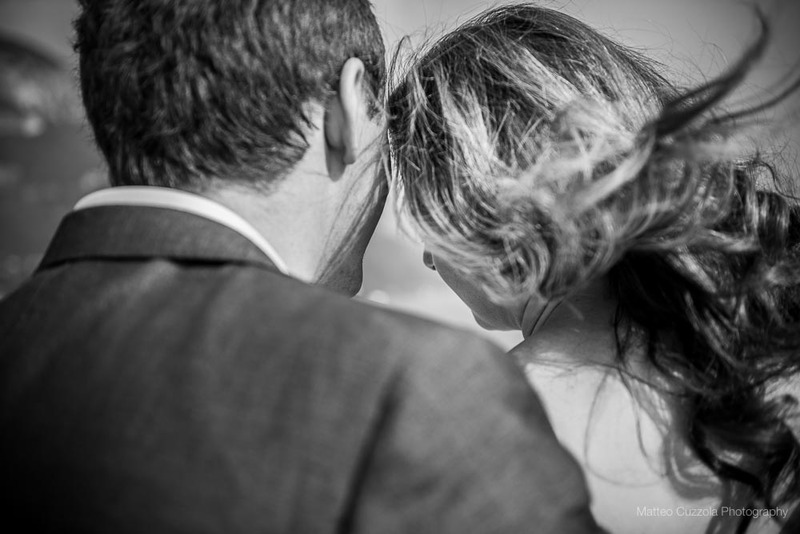 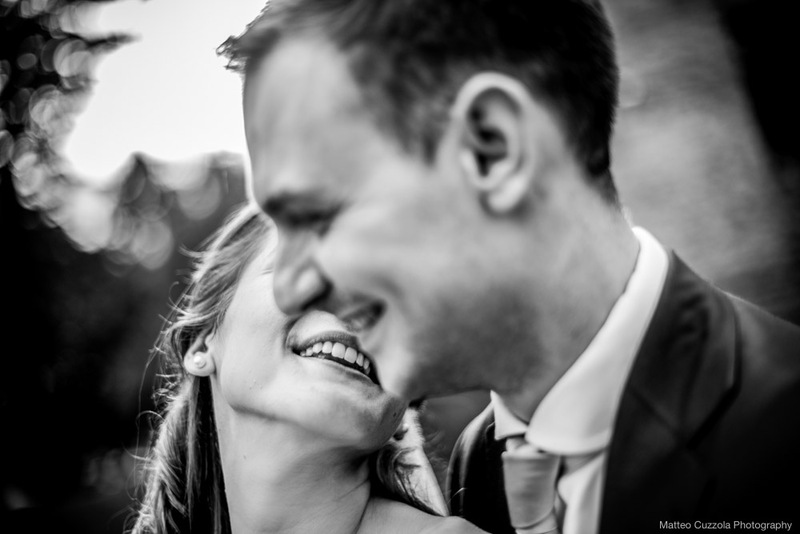 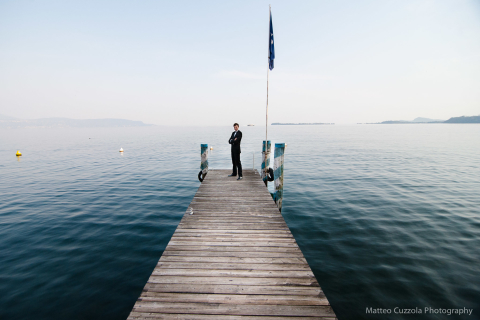 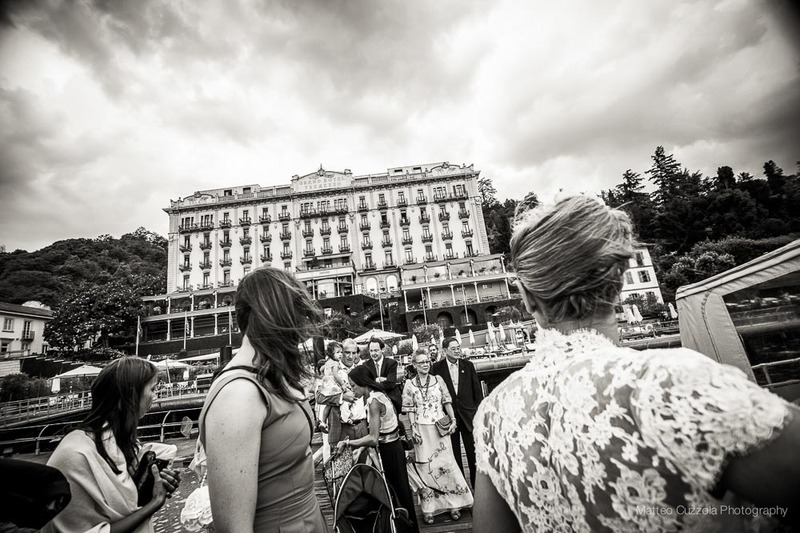 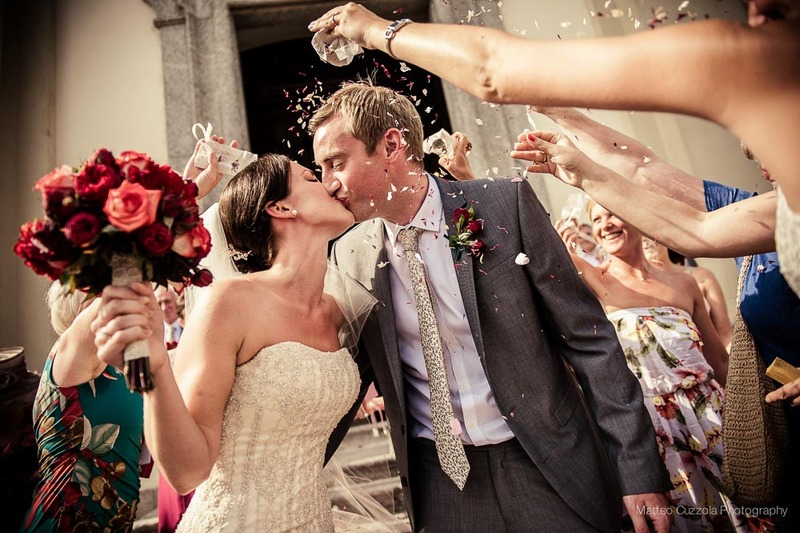 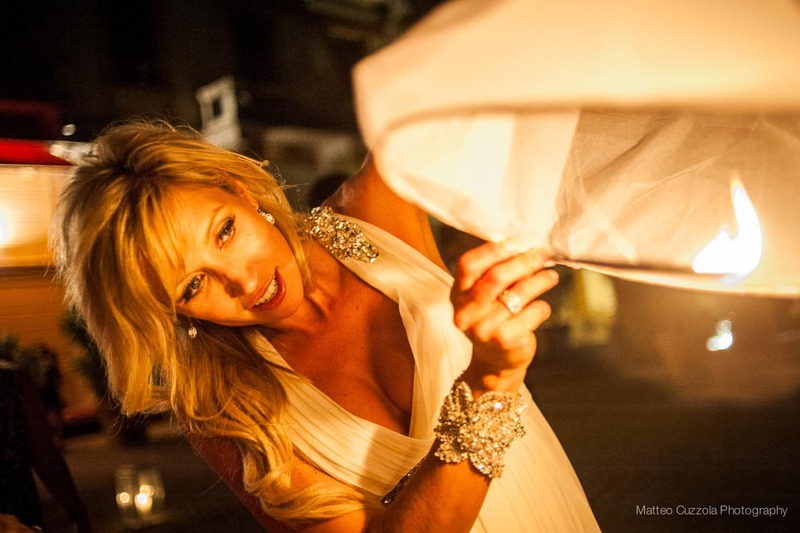 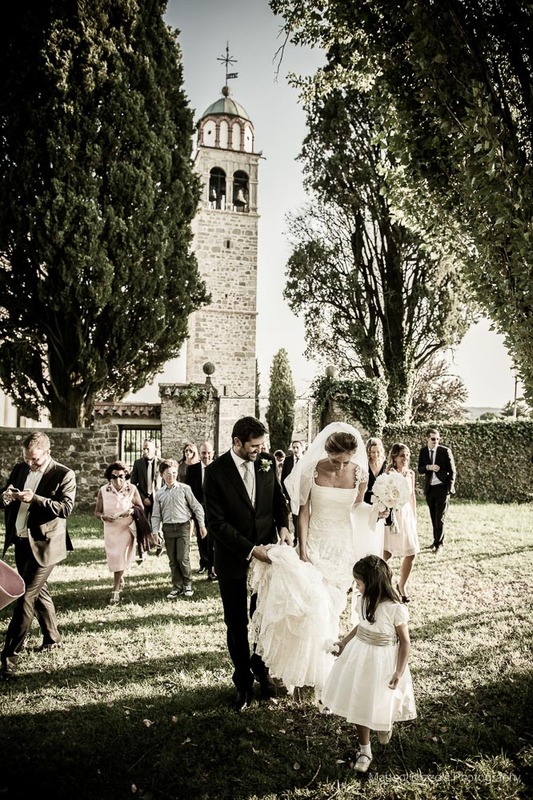 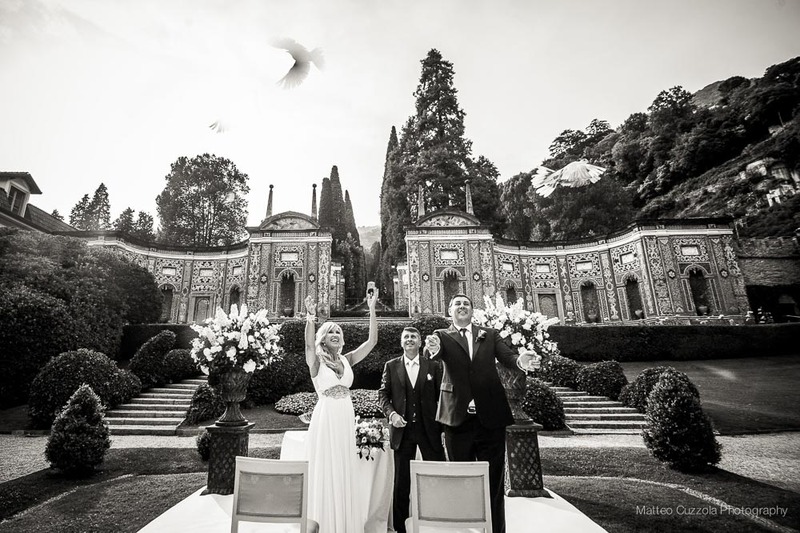 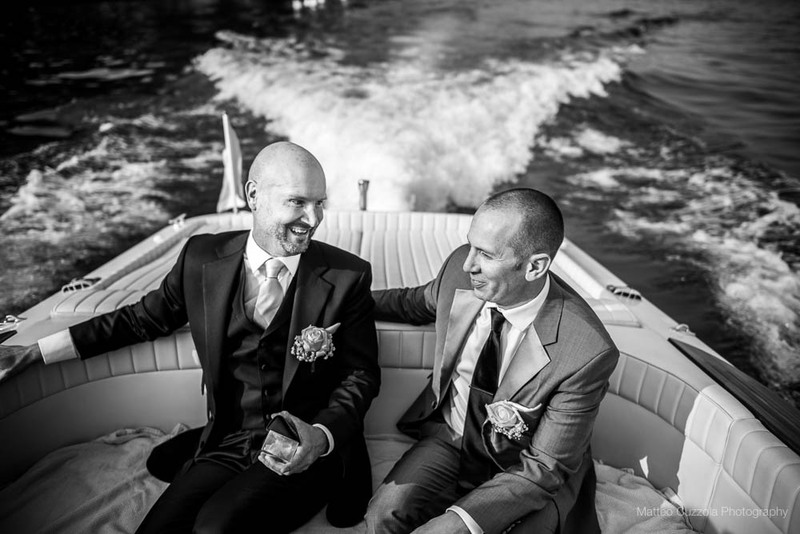 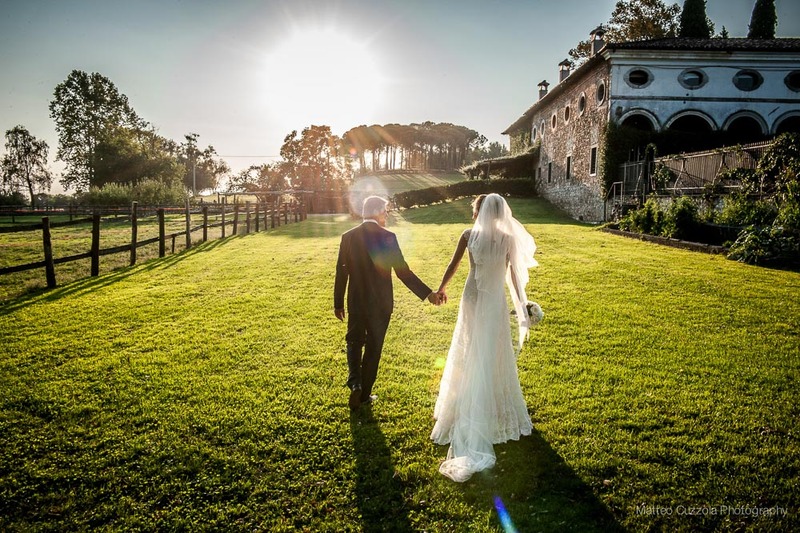 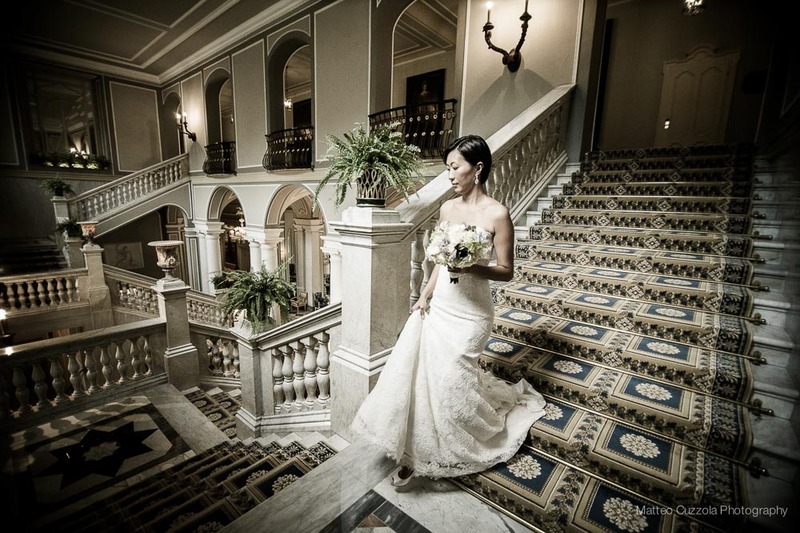 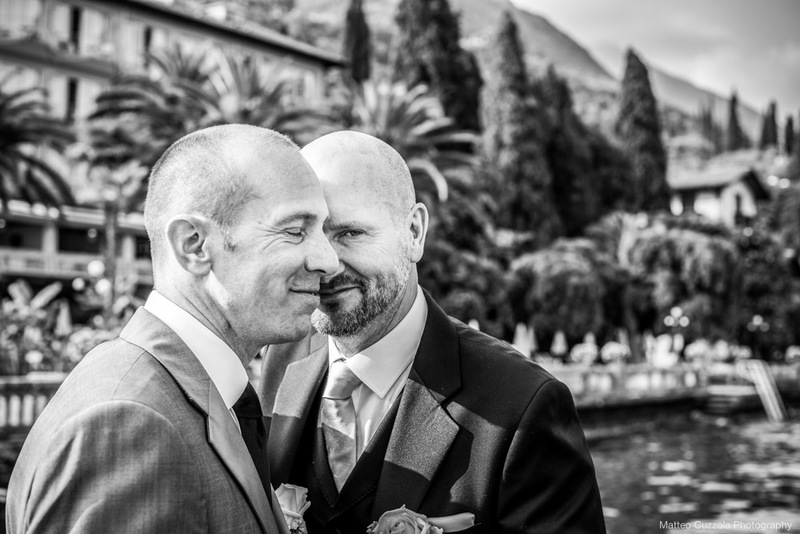 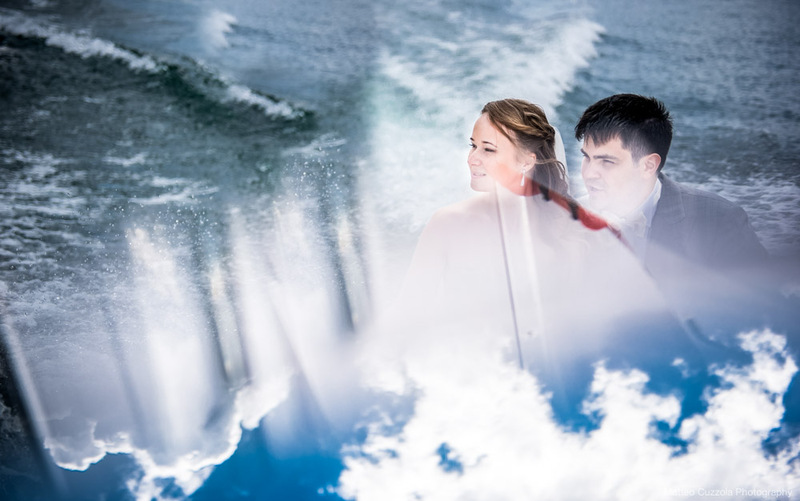 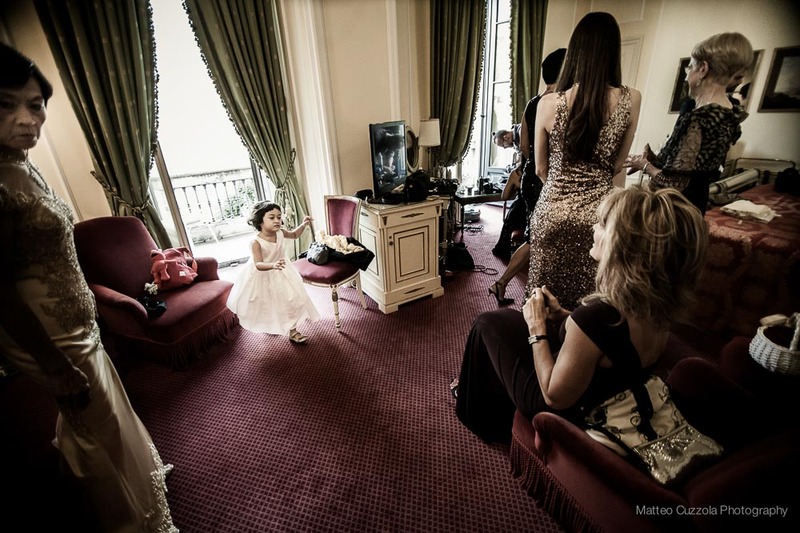 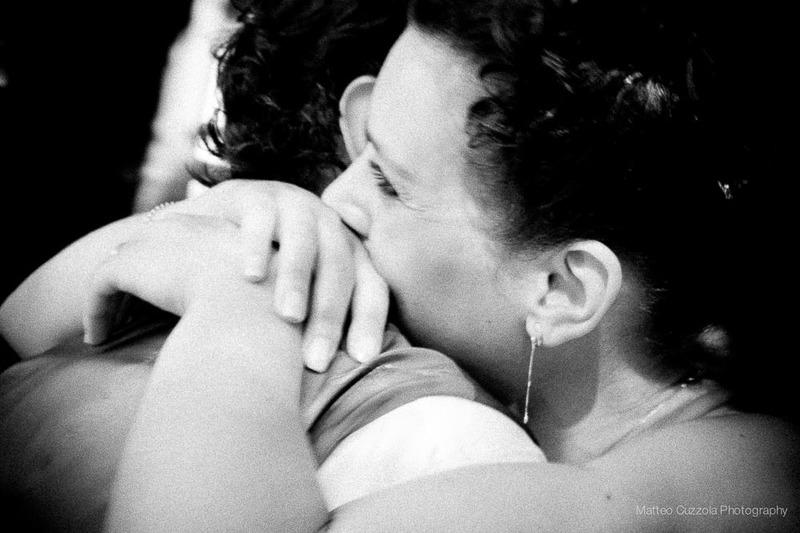 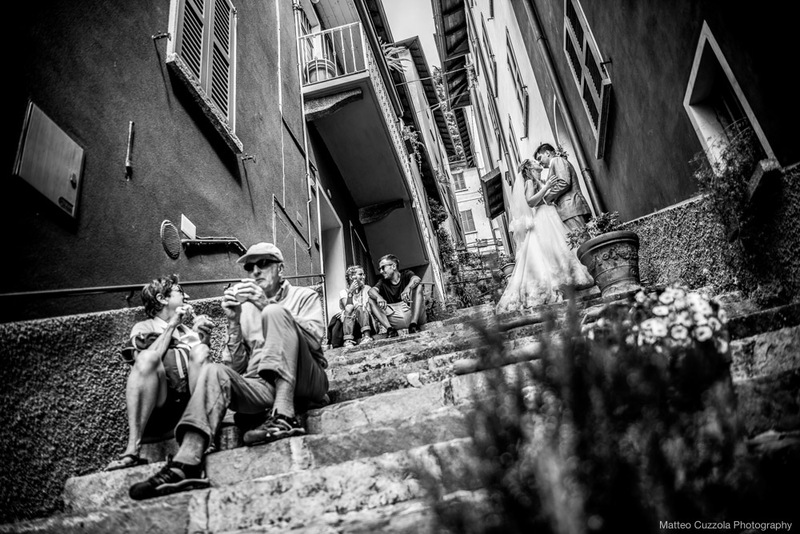 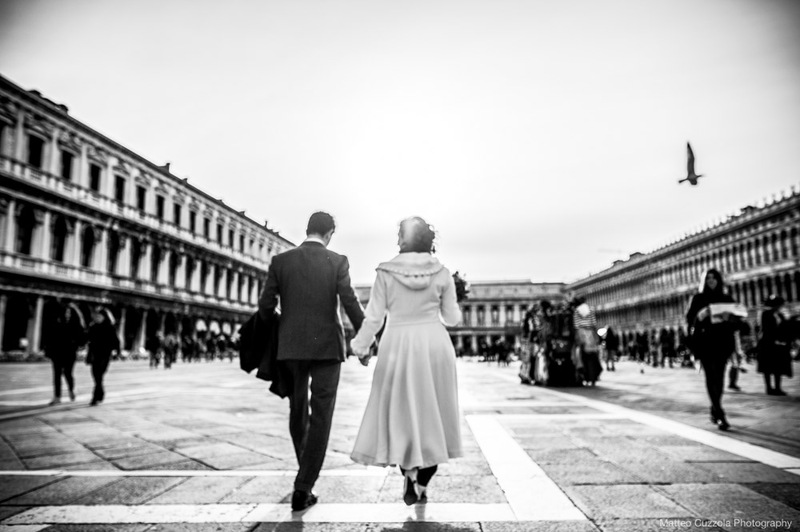 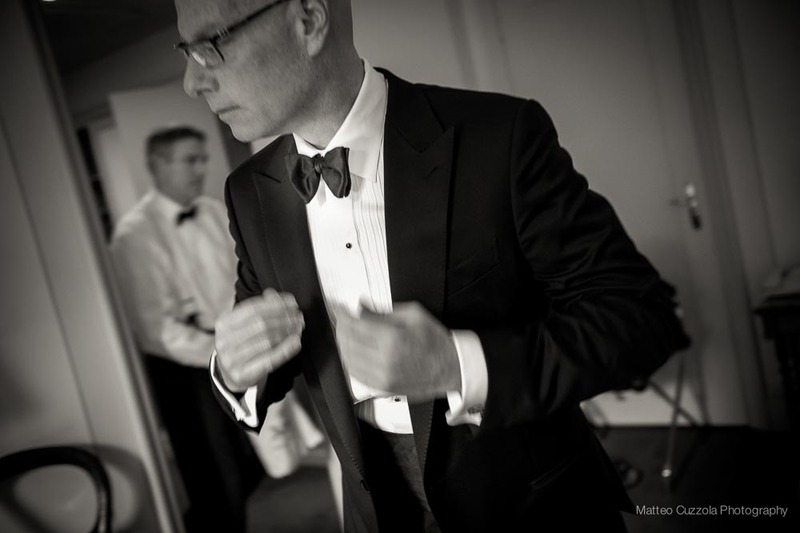 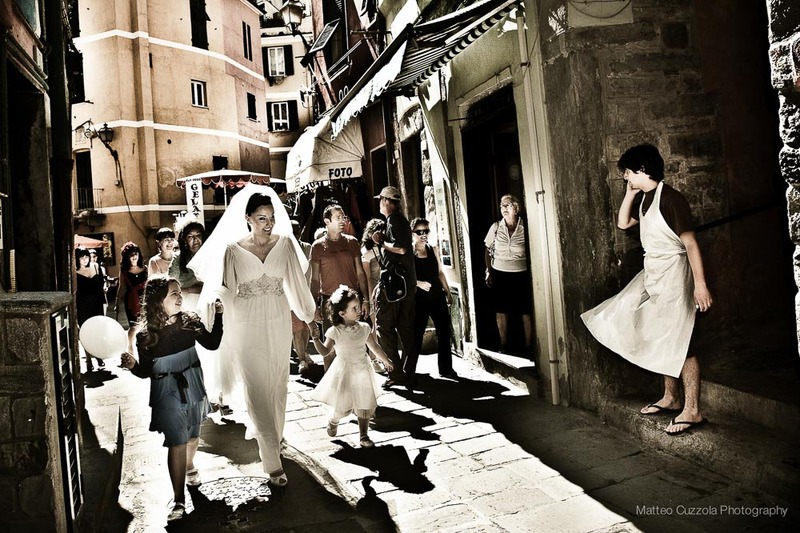 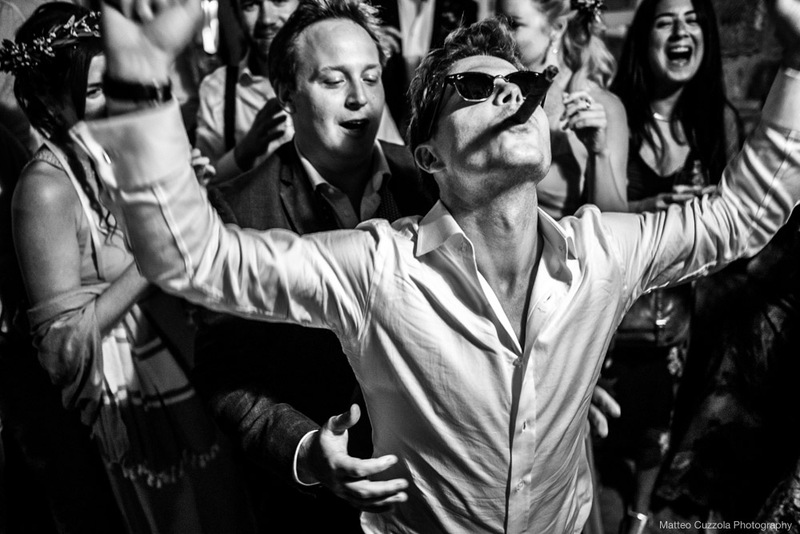 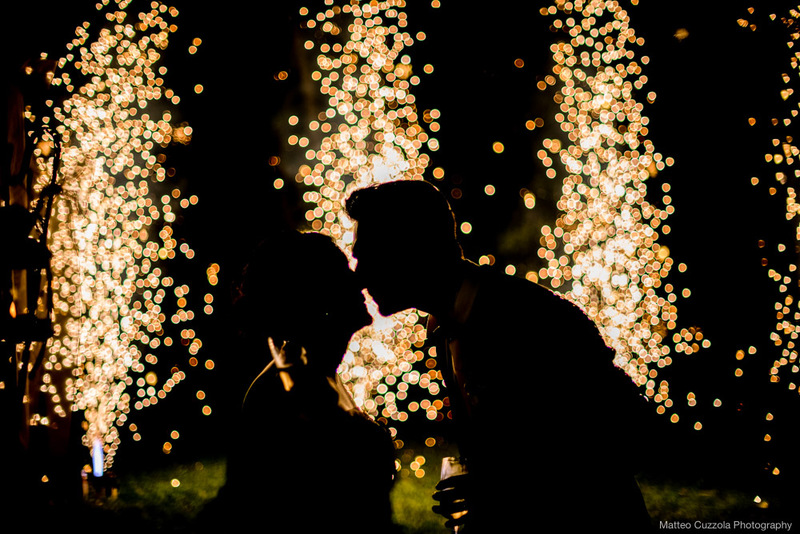 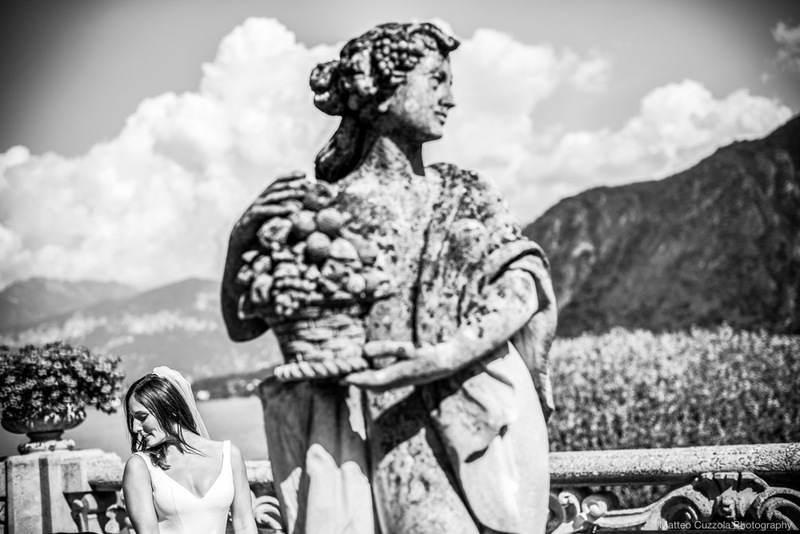 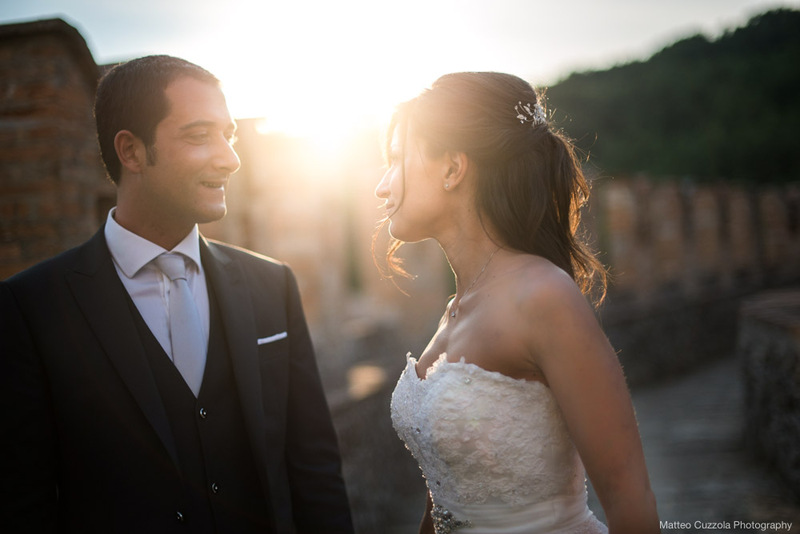 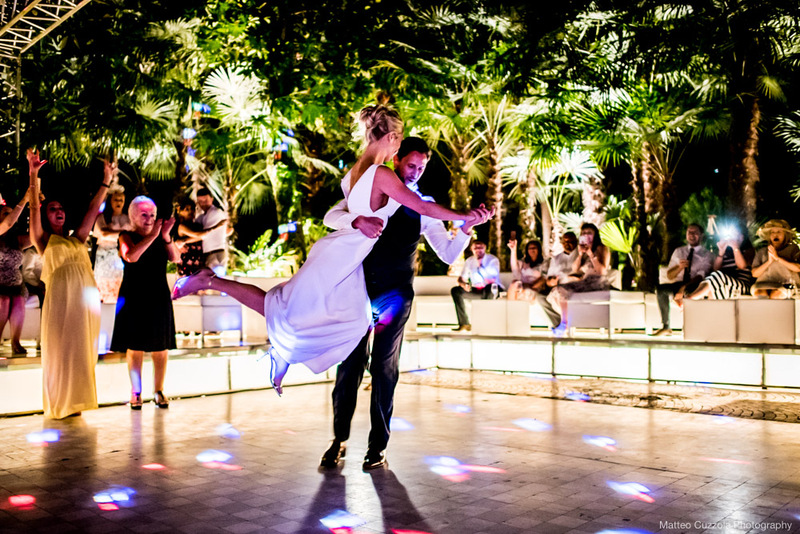 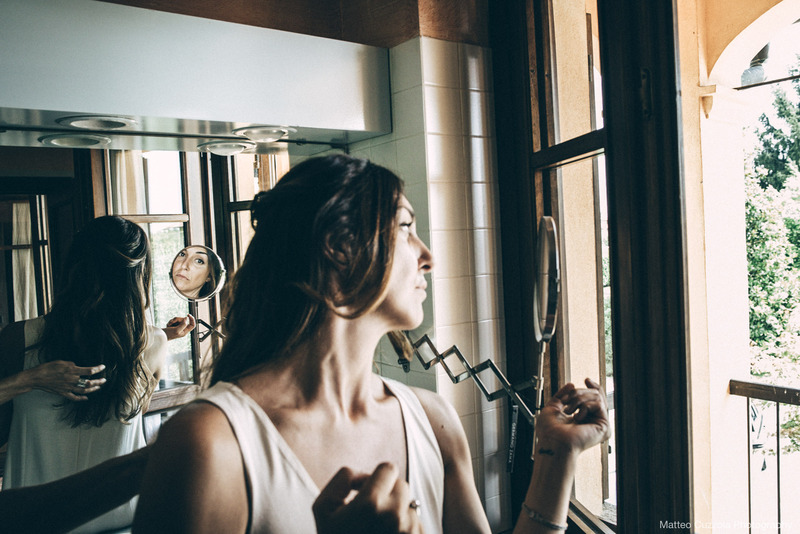 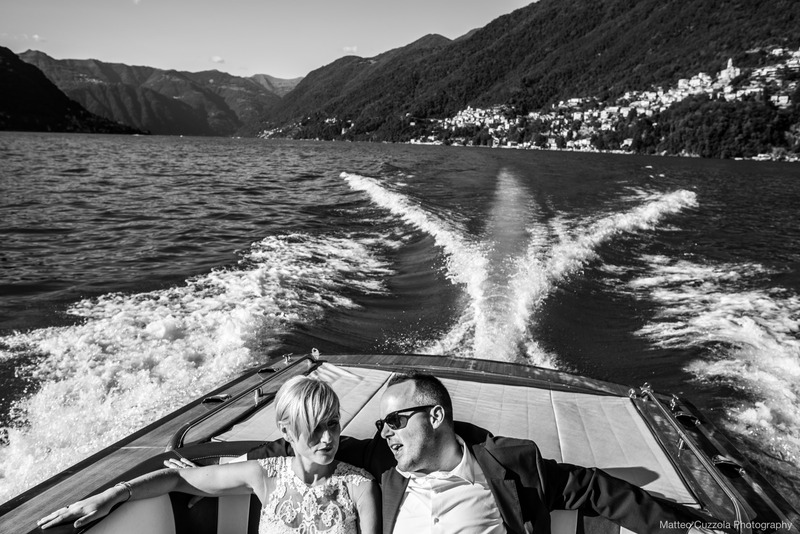 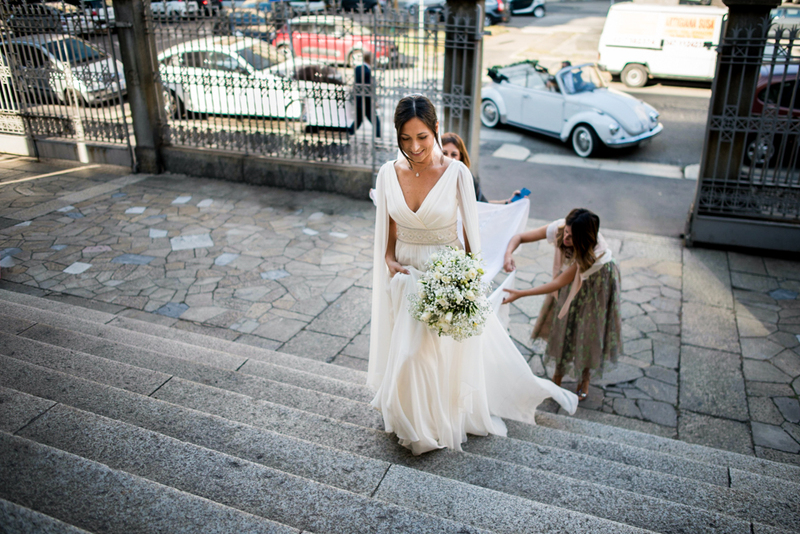 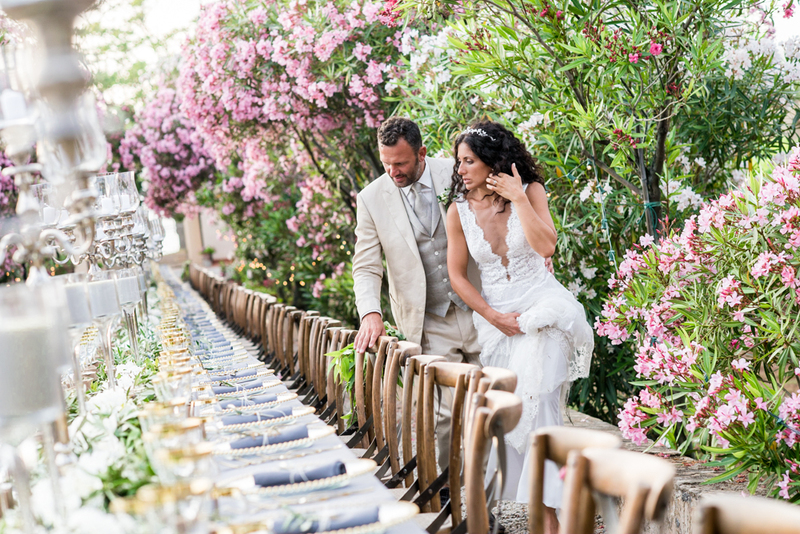 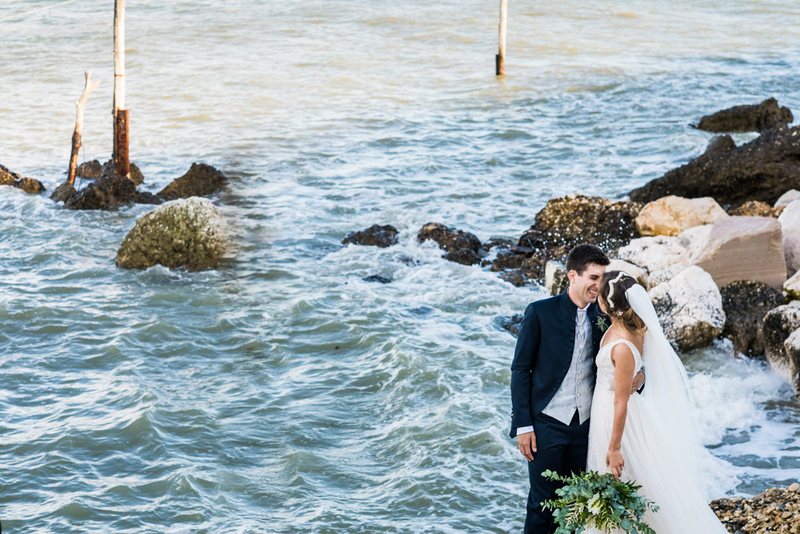 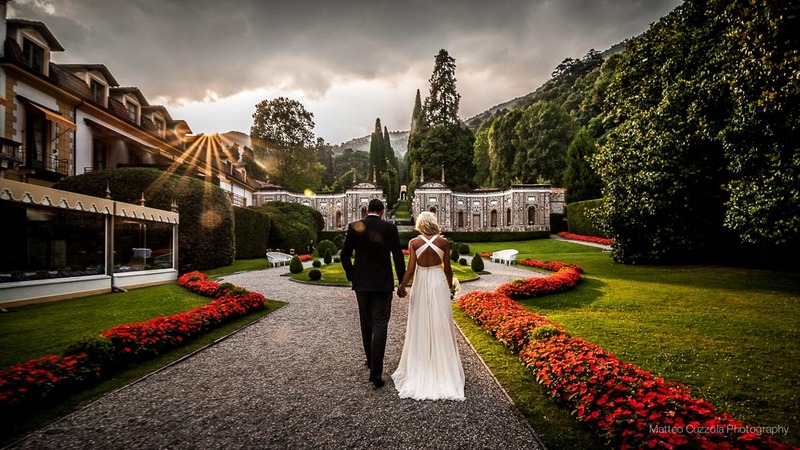 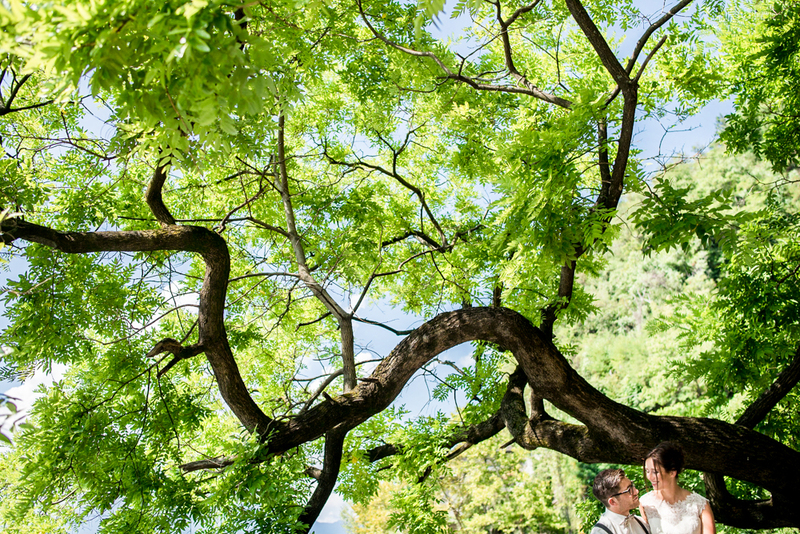 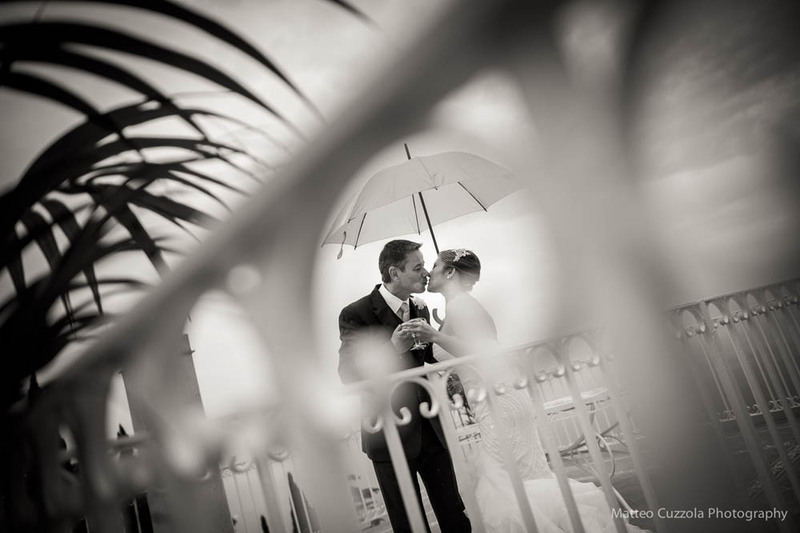 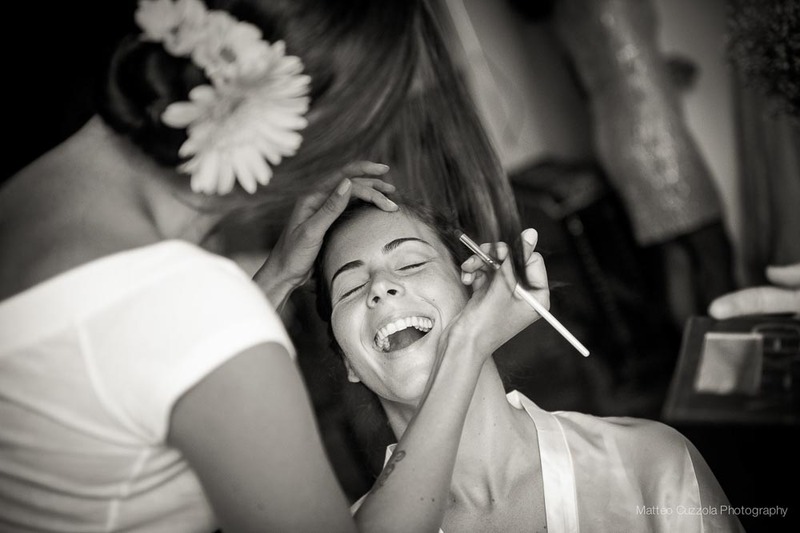 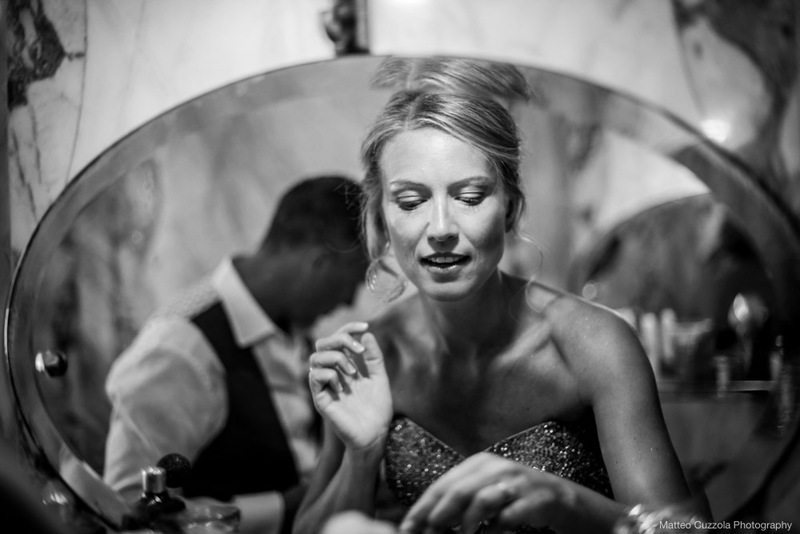 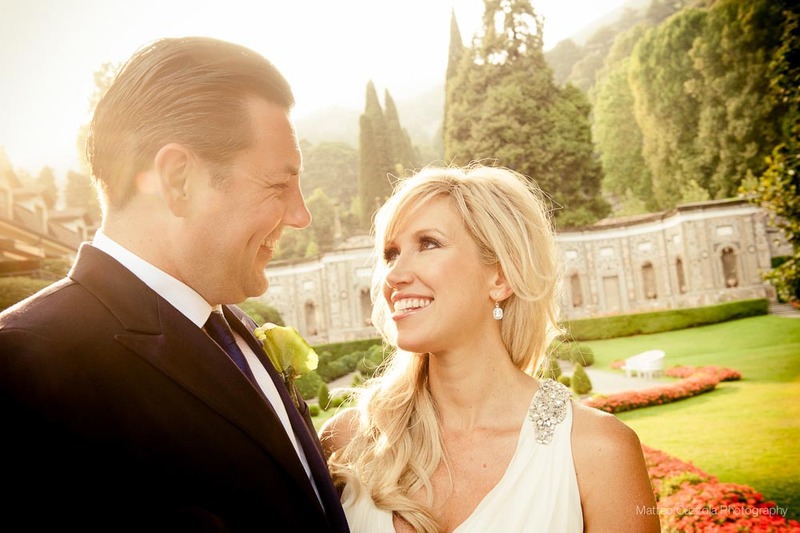 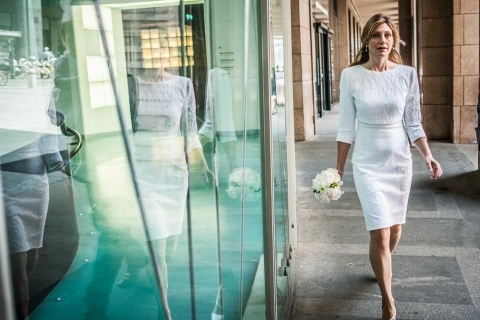 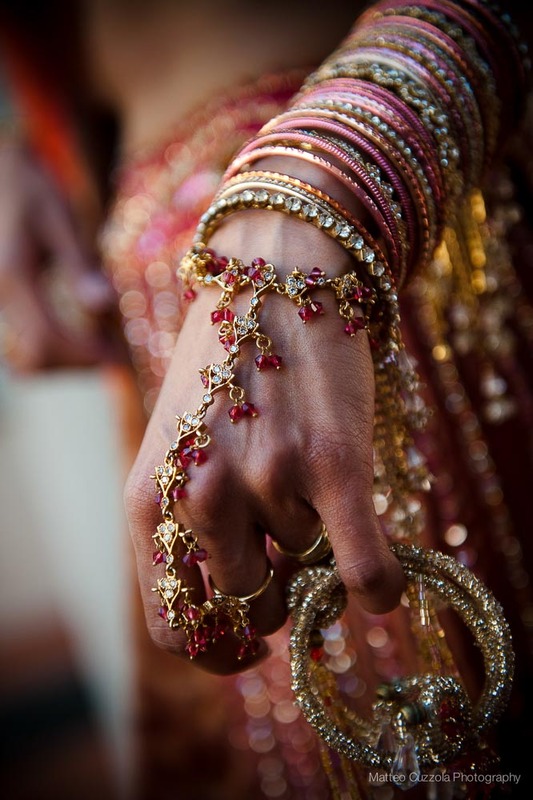 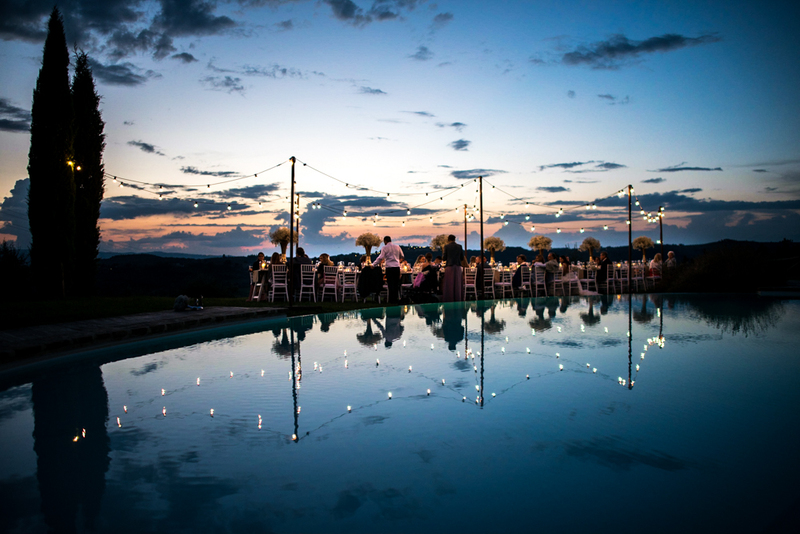 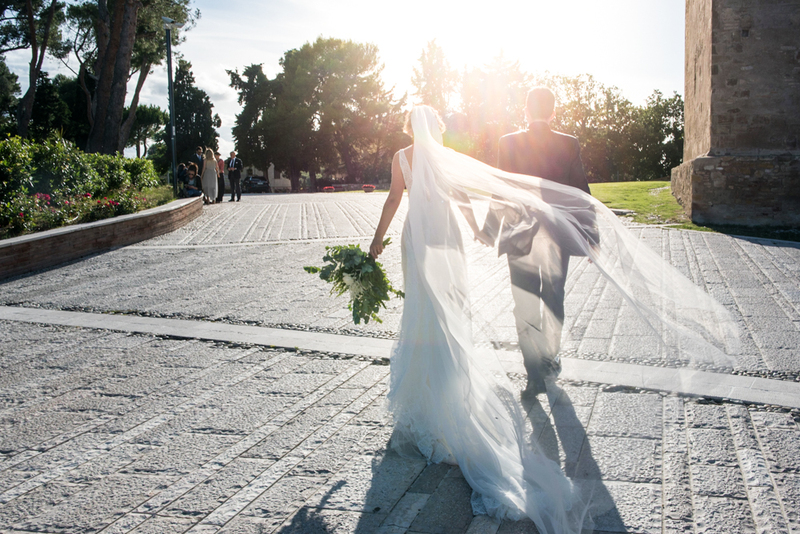 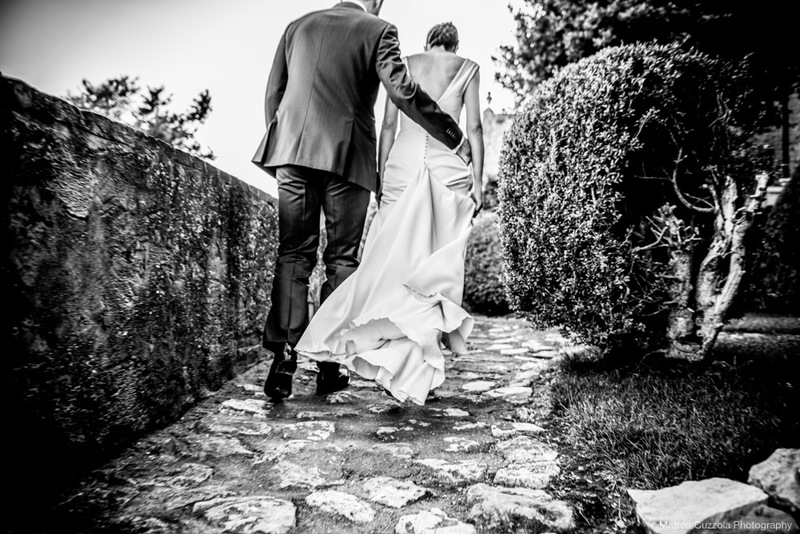 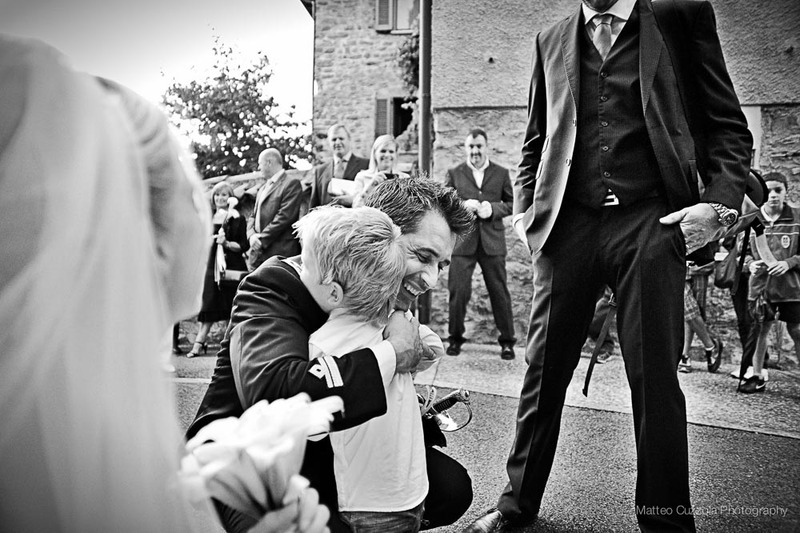 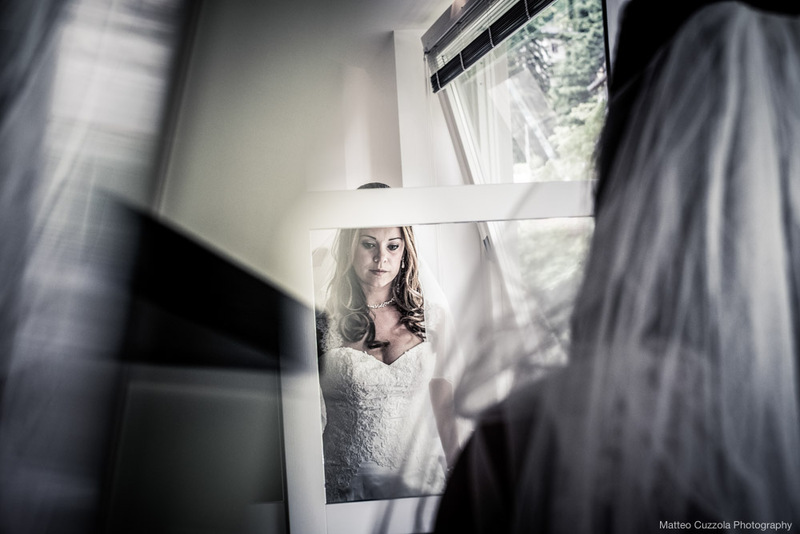 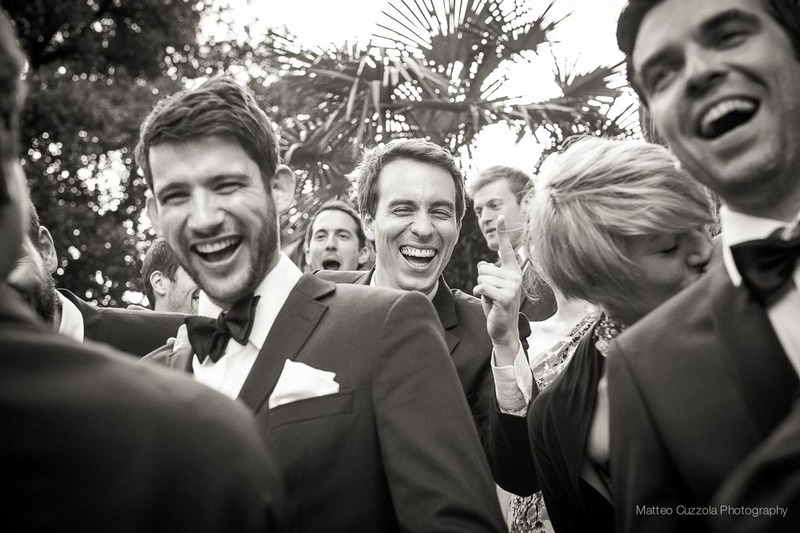 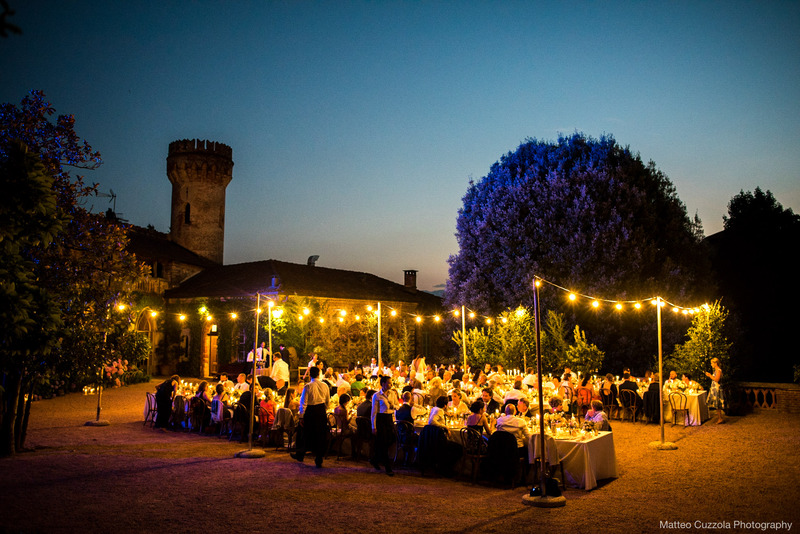 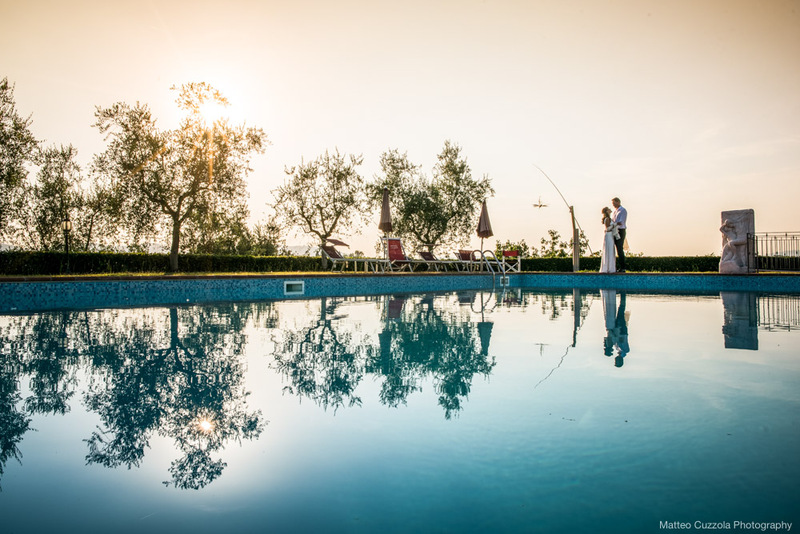 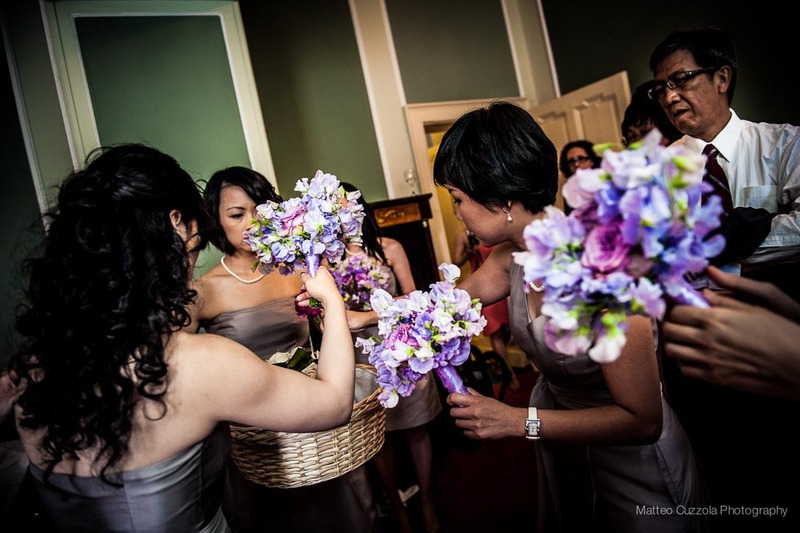 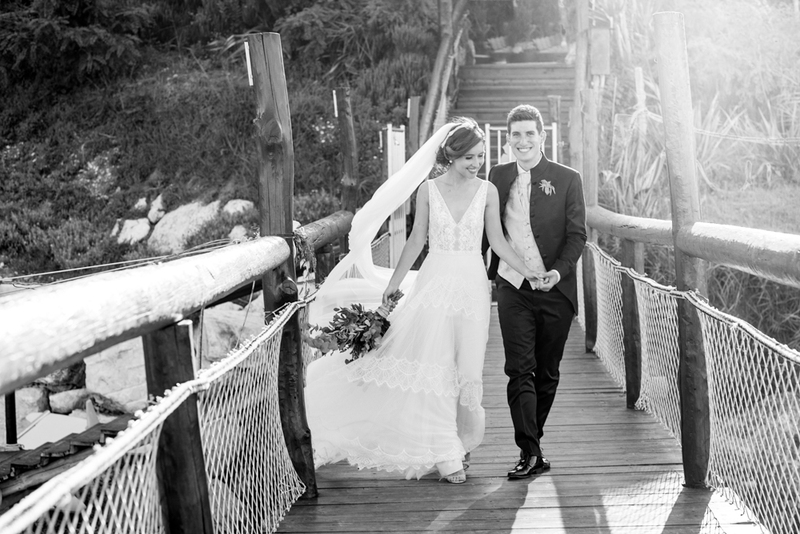 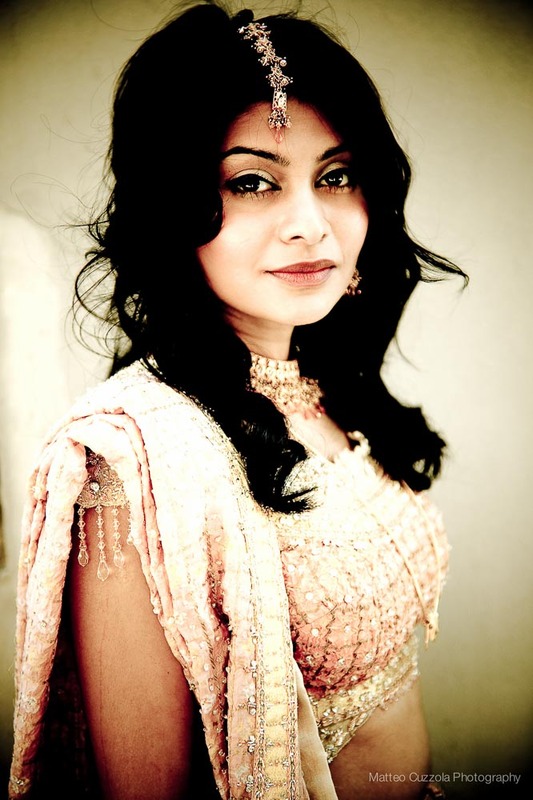 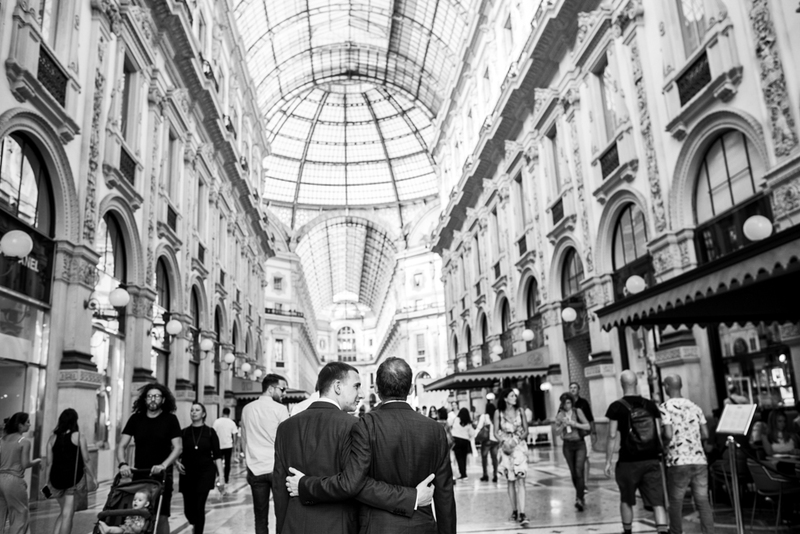 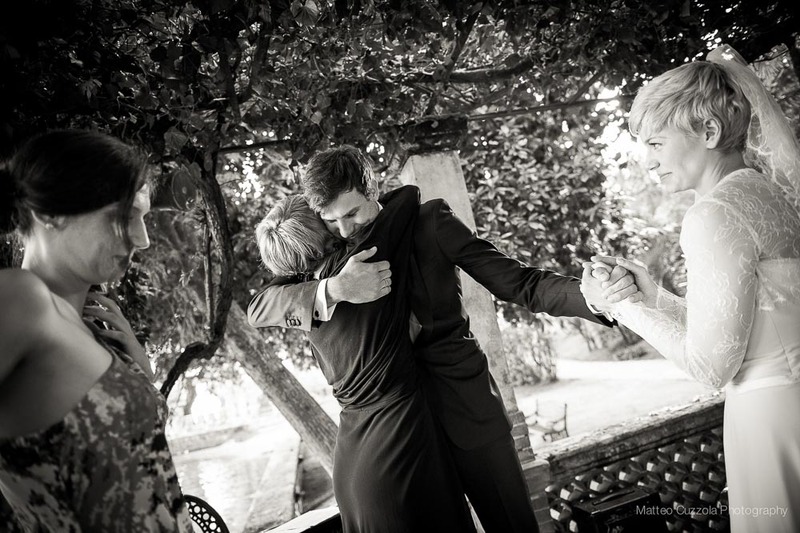 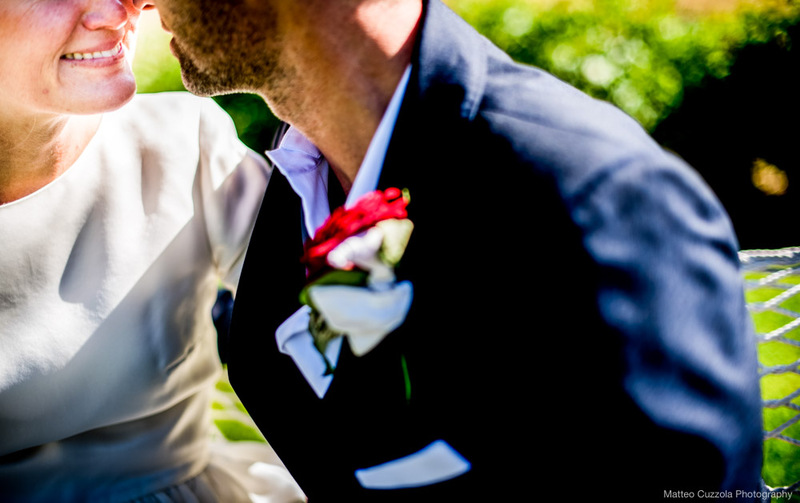 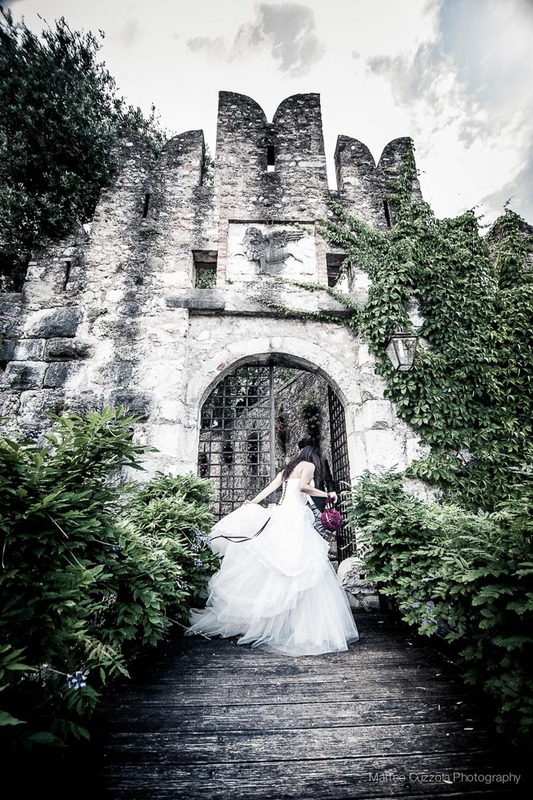 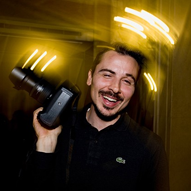 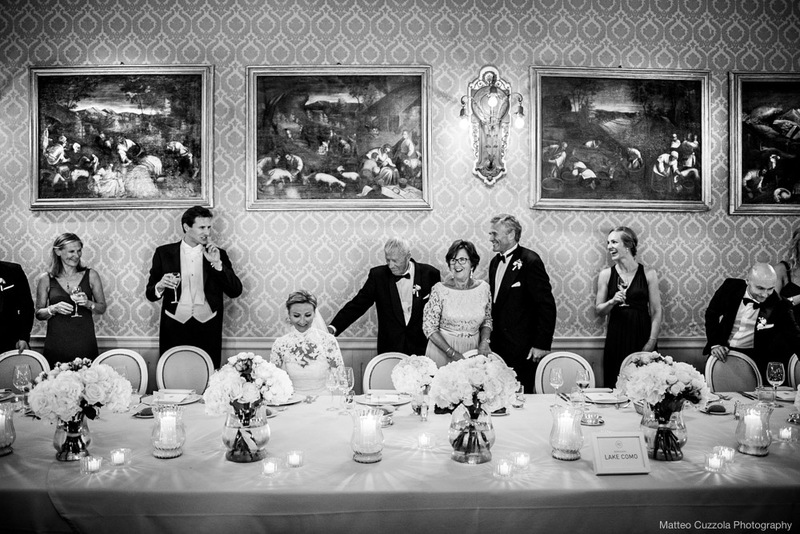 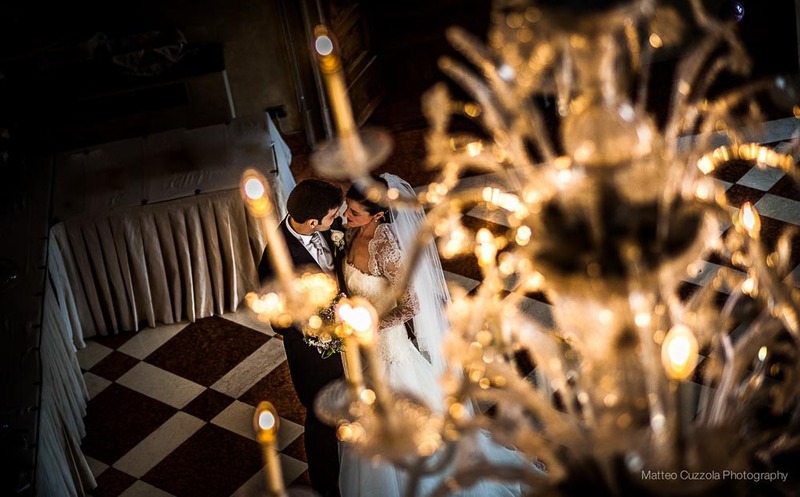 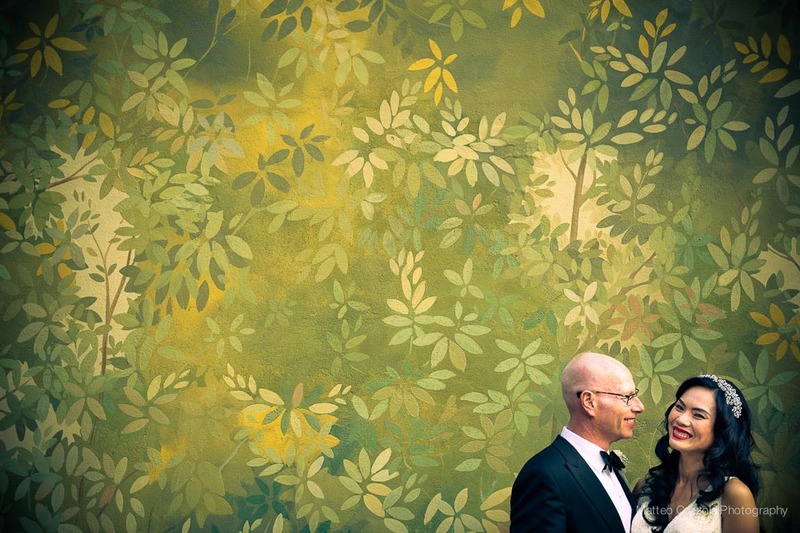 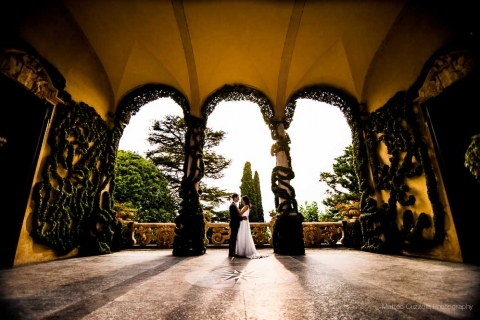 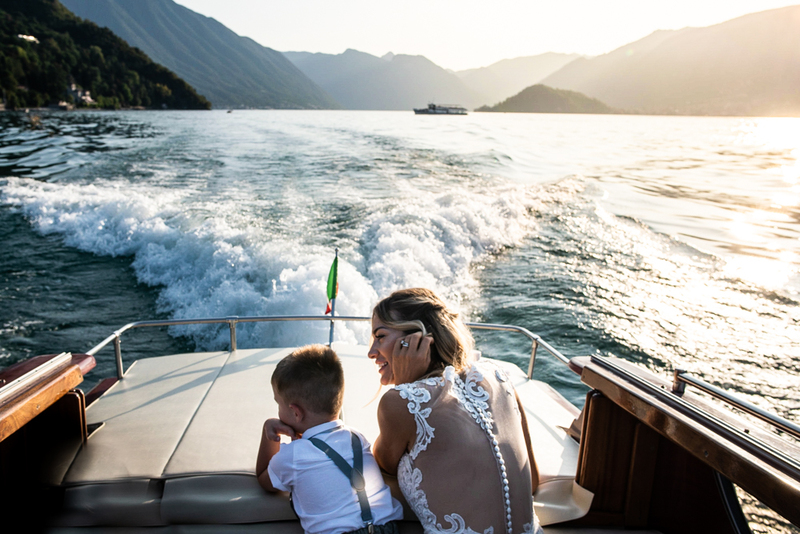 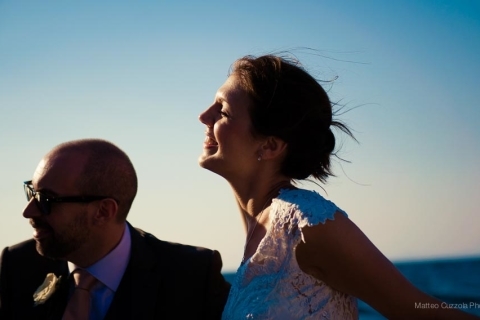 Best Wedding Photographer in Italy, Lake Como, Milano, Lake Garda, Rome, Venice, Florence. 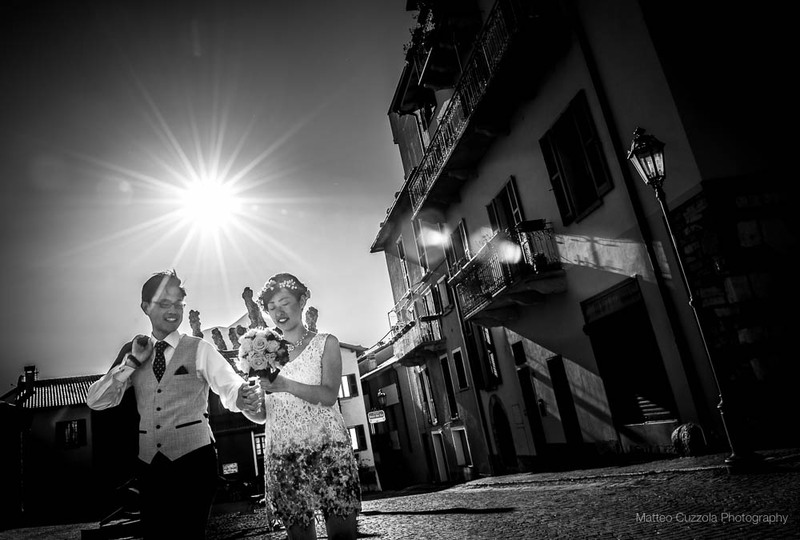 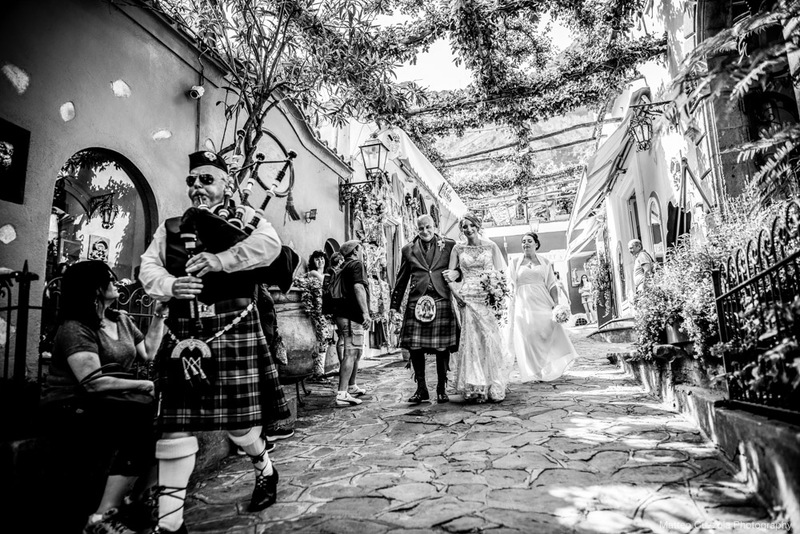 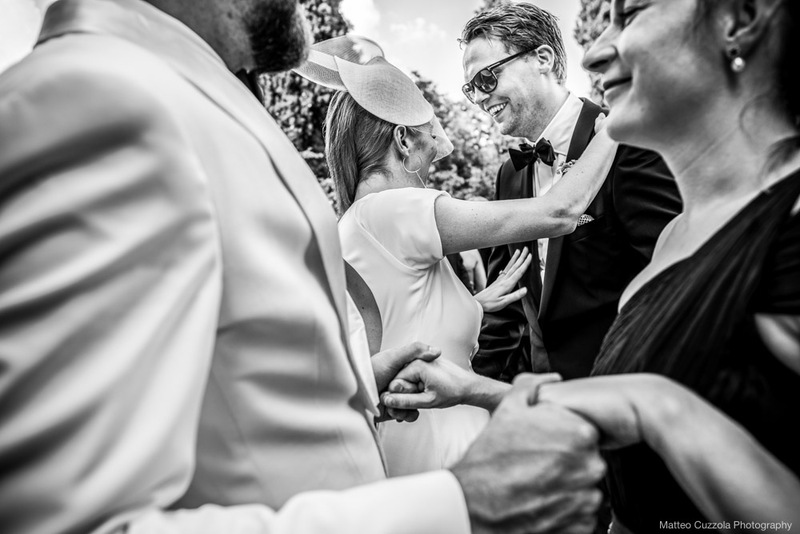 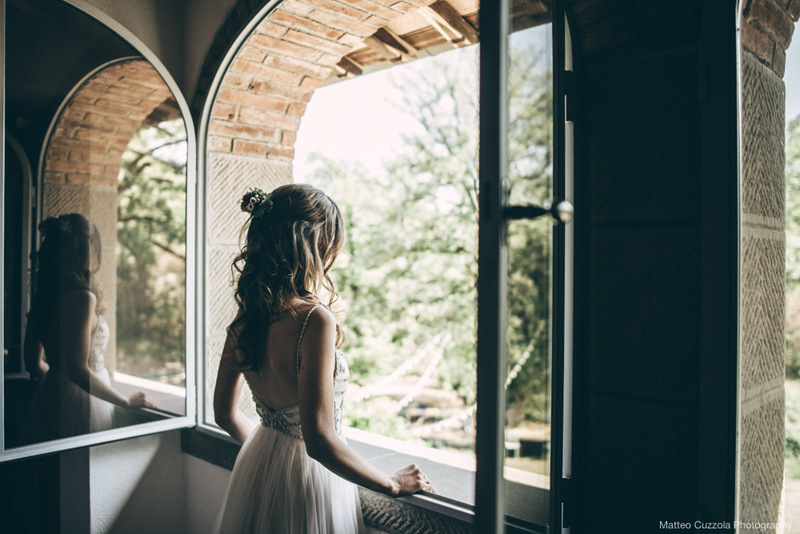 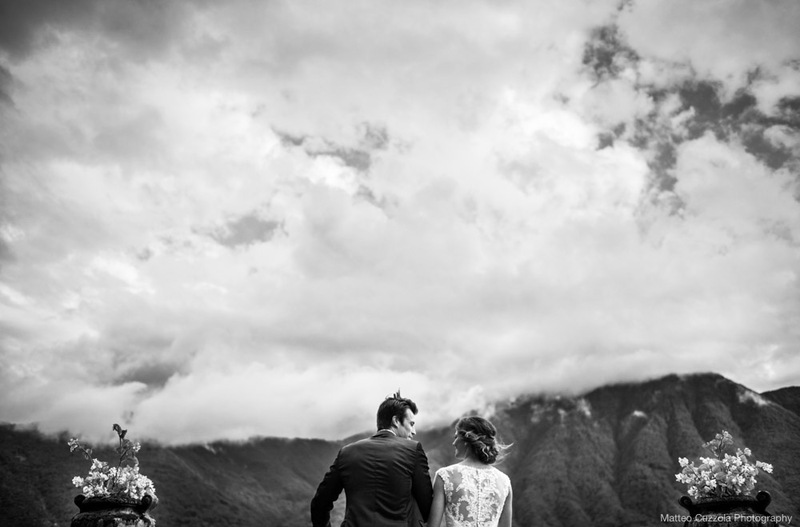 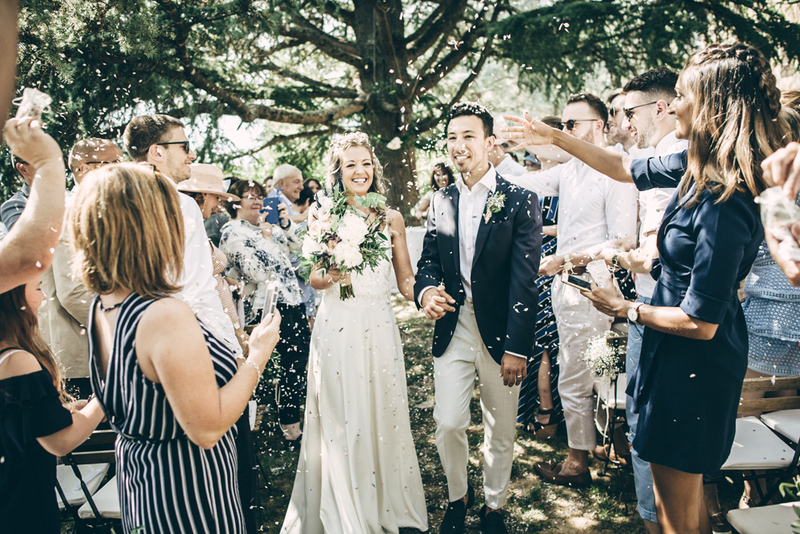 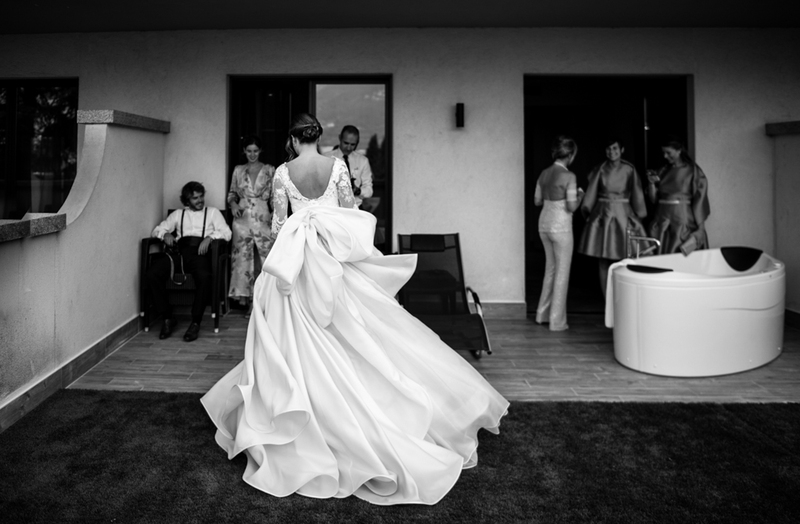 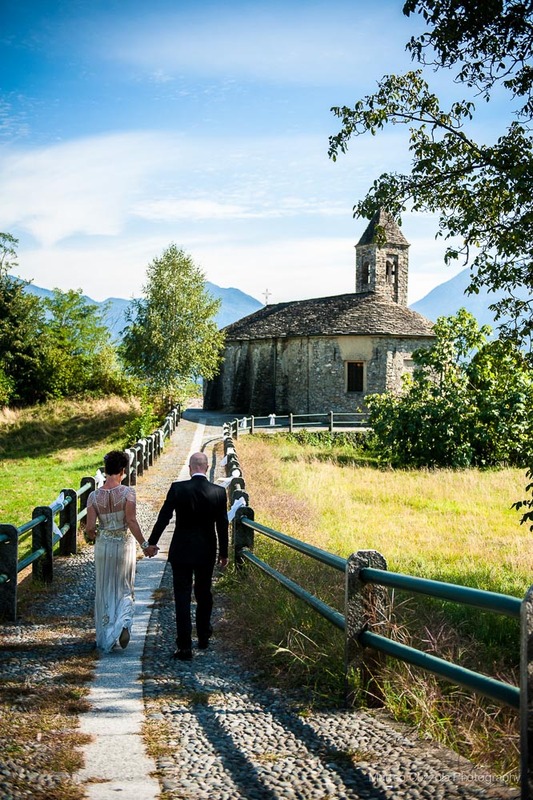 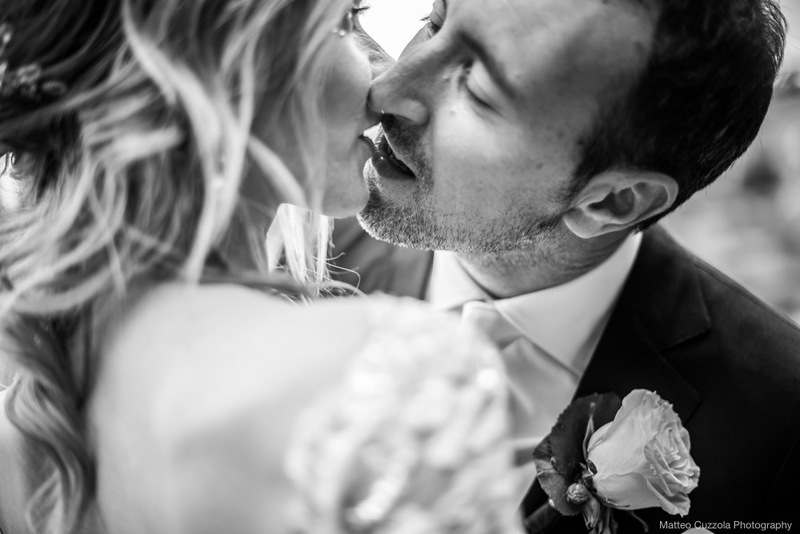 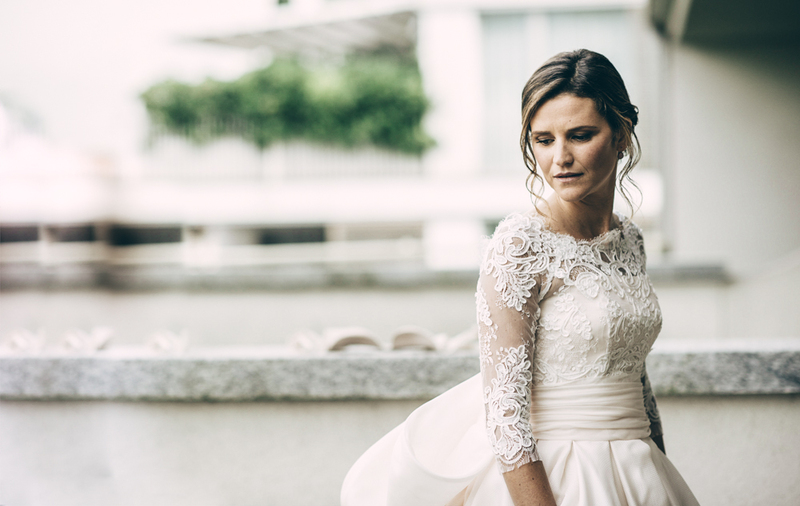 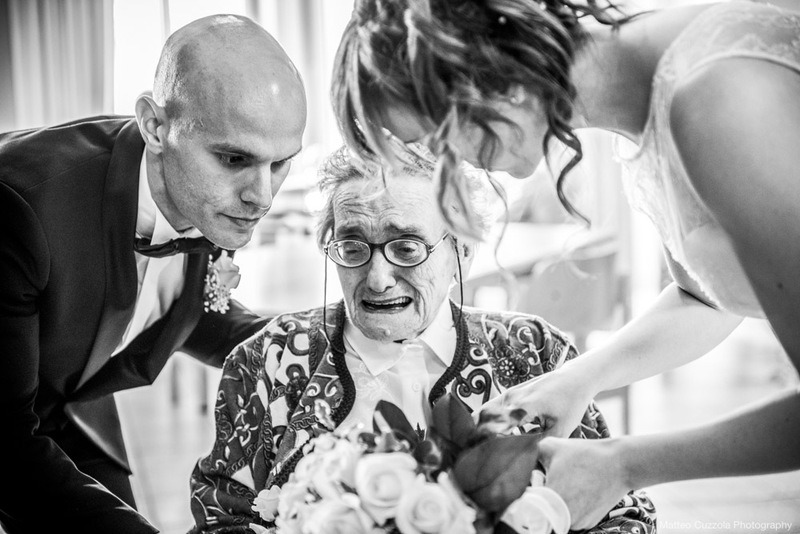 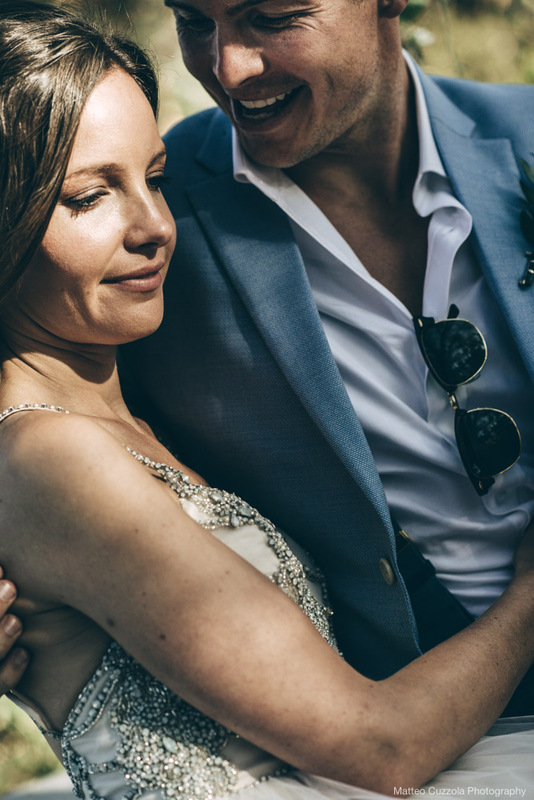 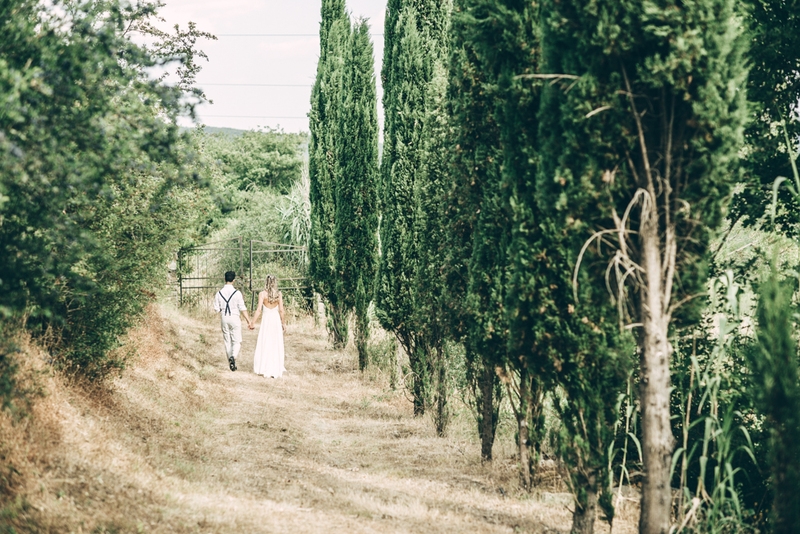 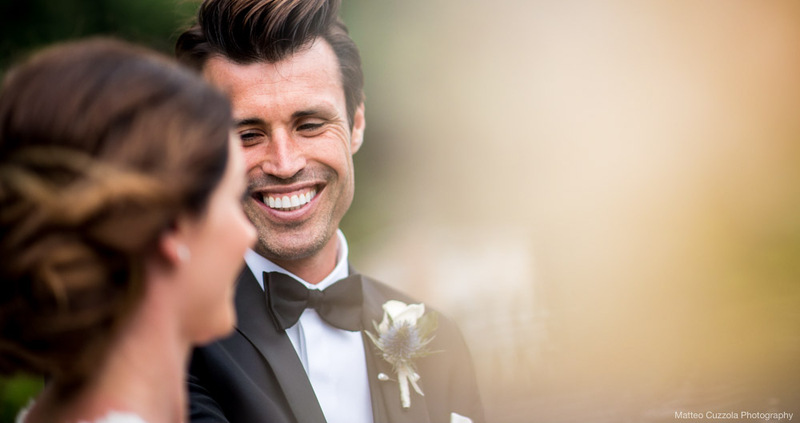 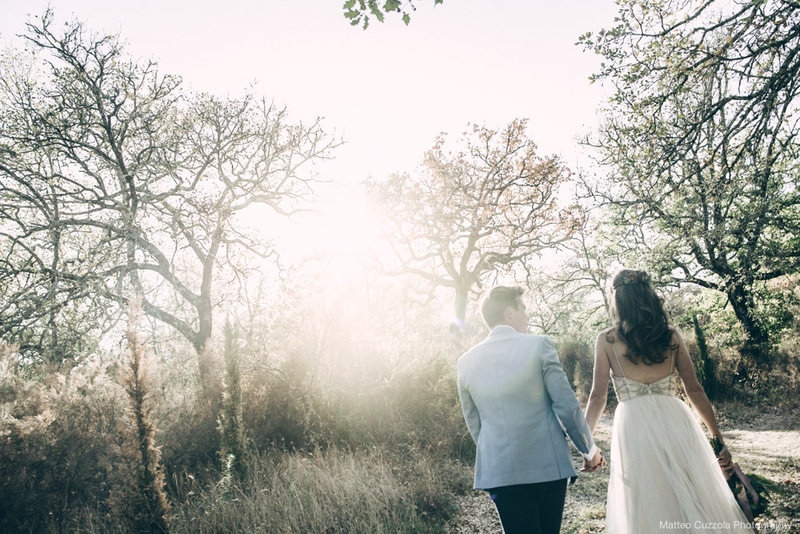 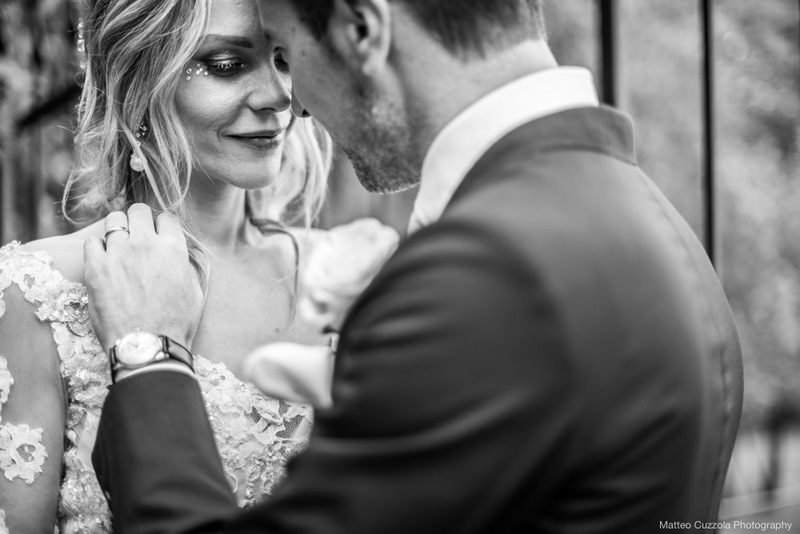 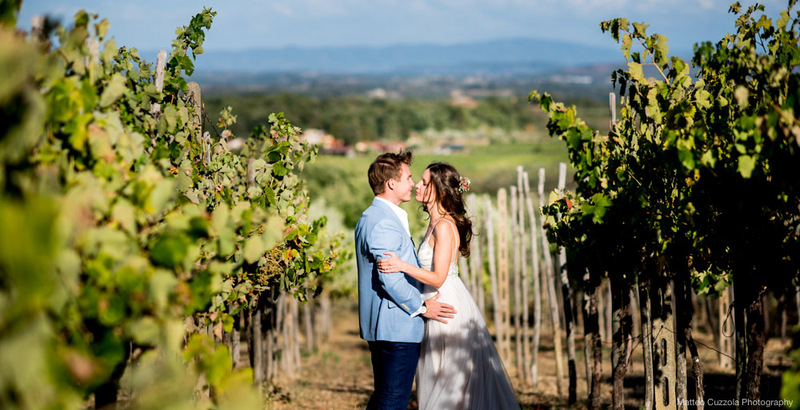 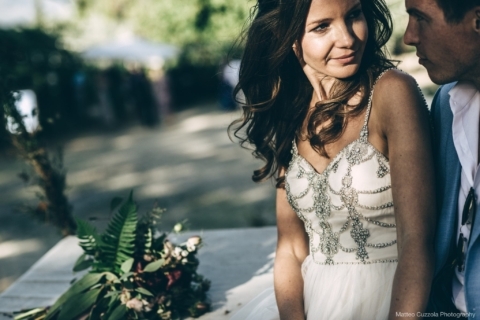 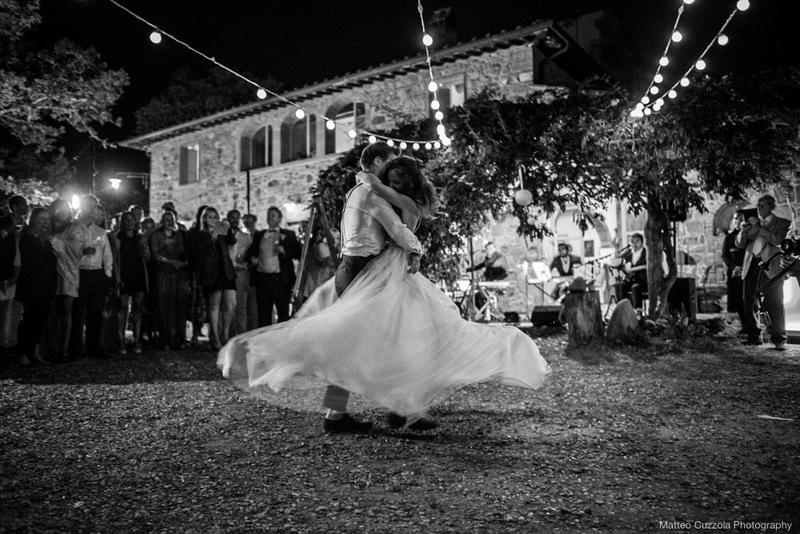 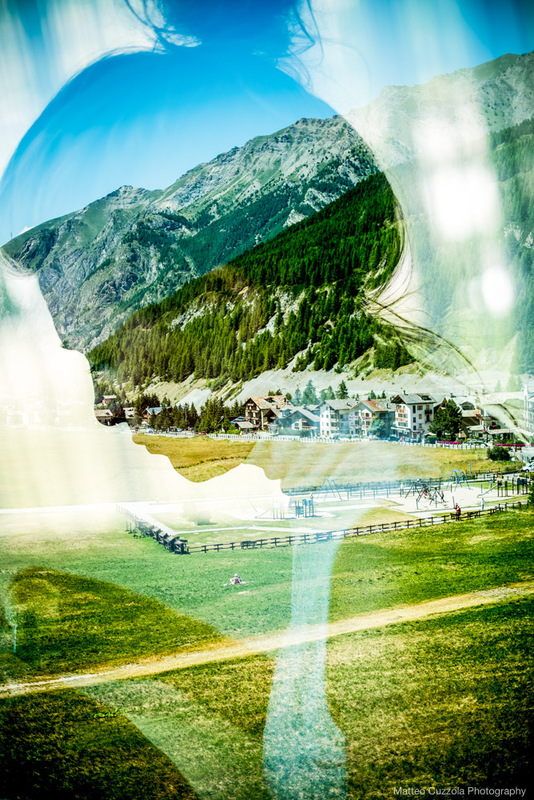 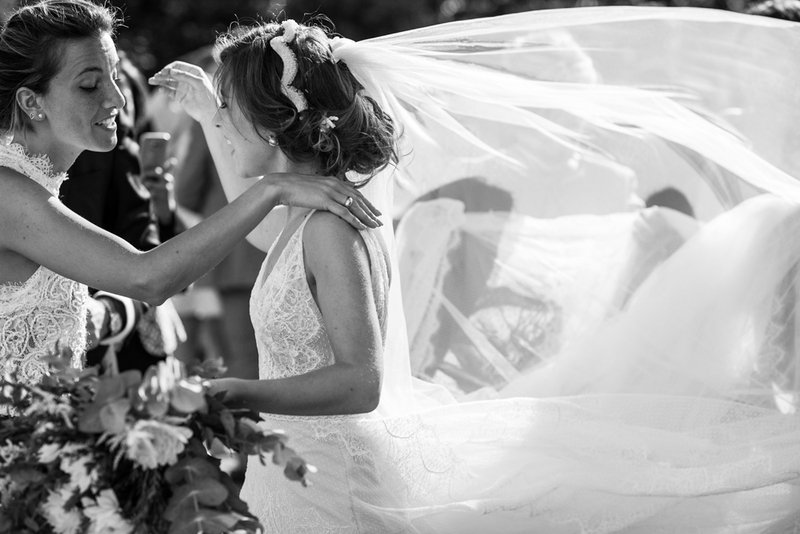 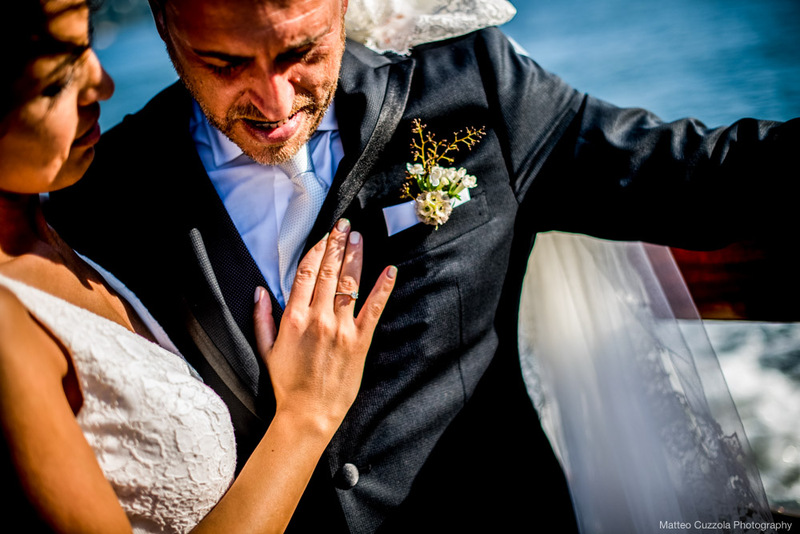 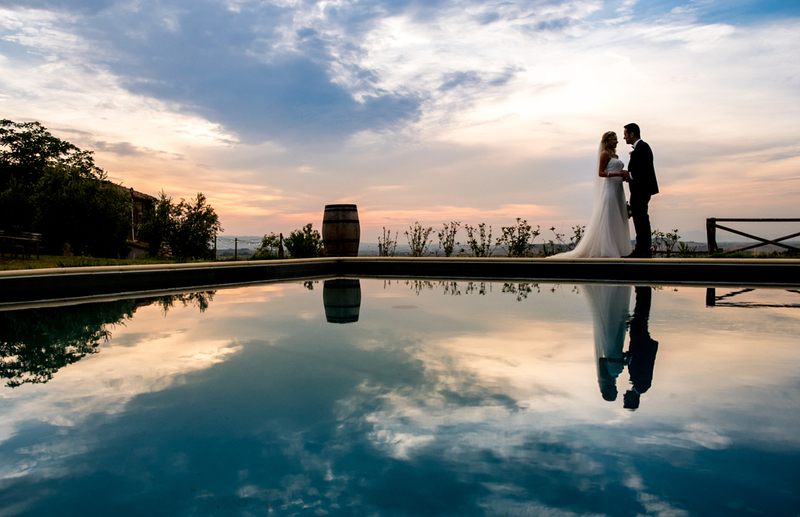 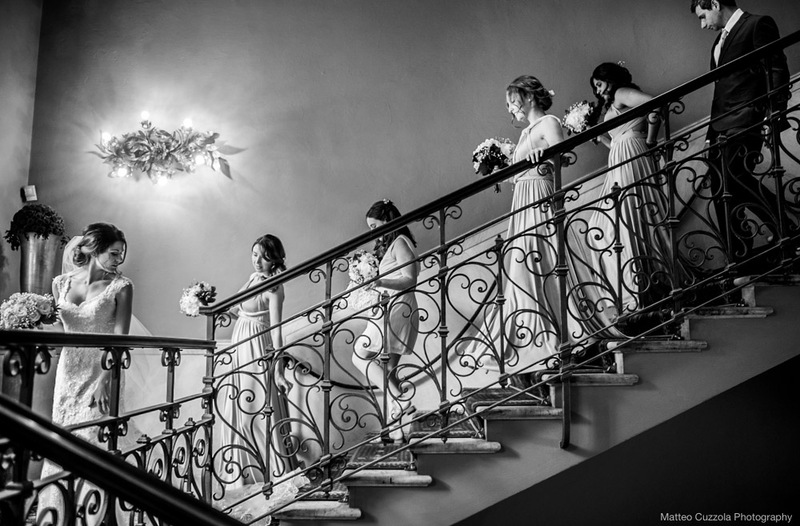 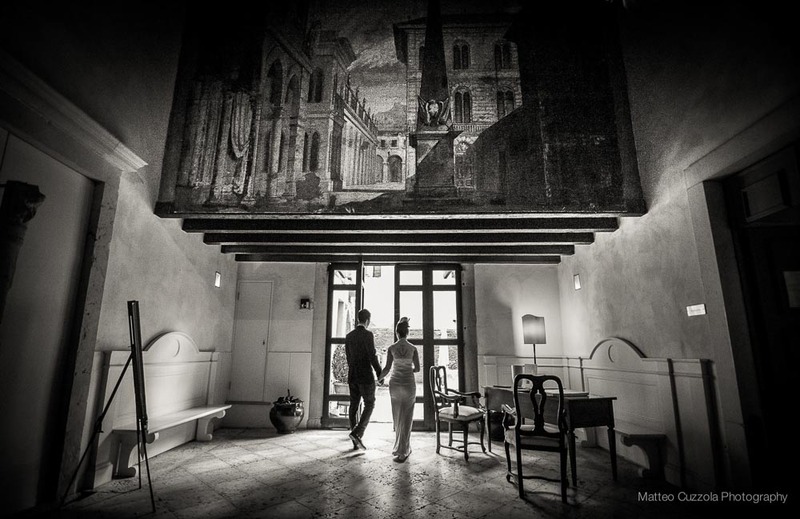 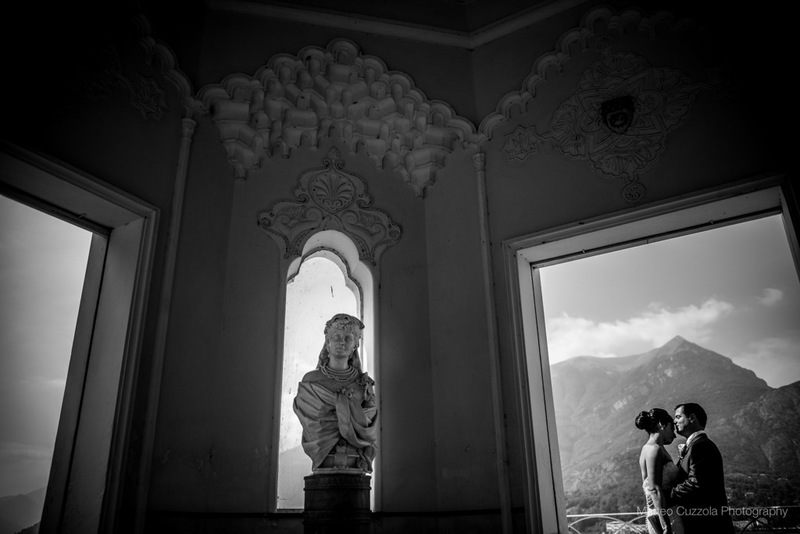 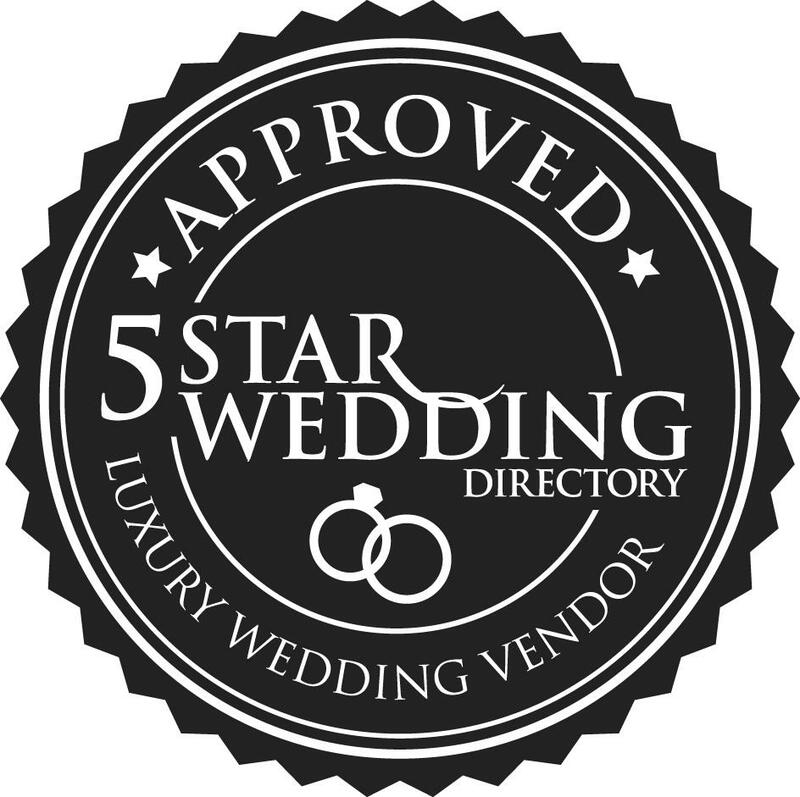 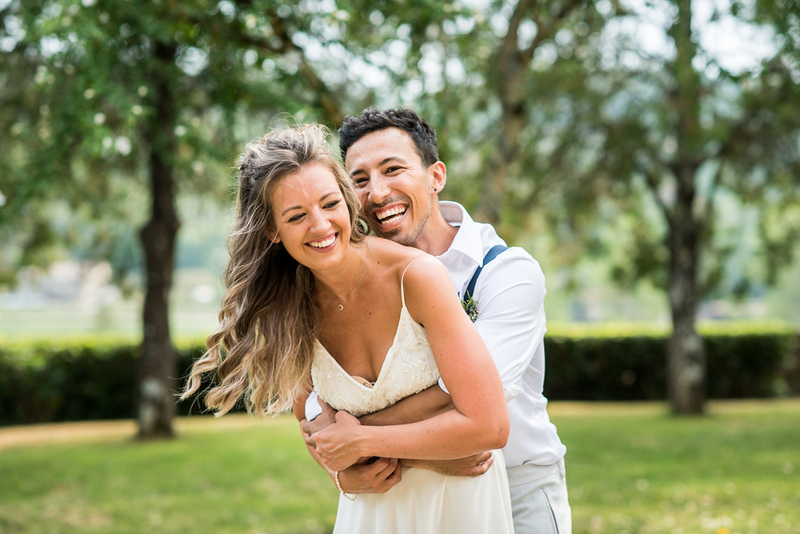 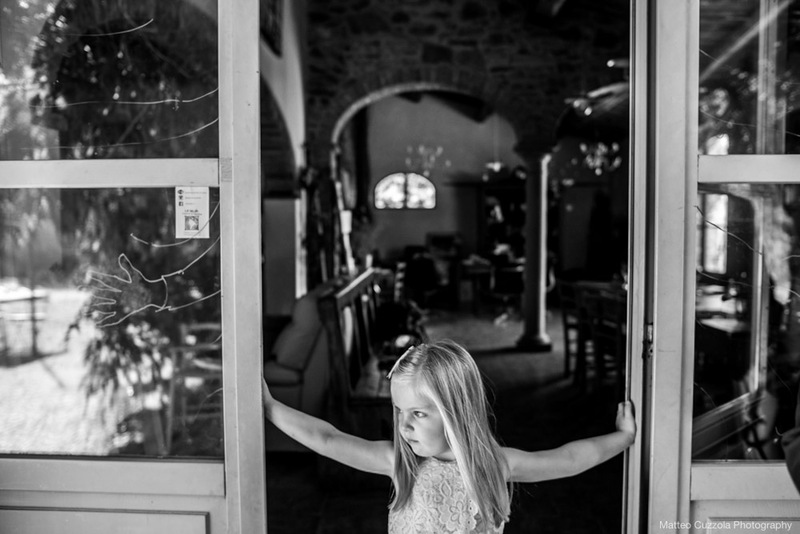 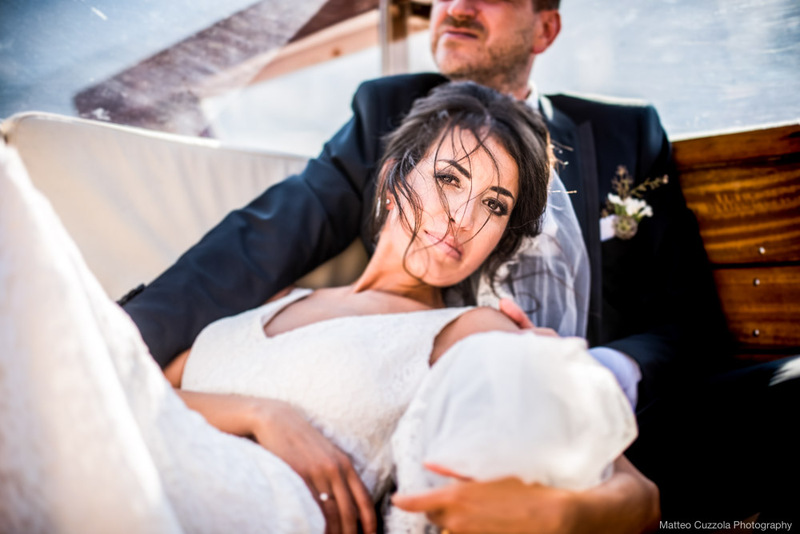 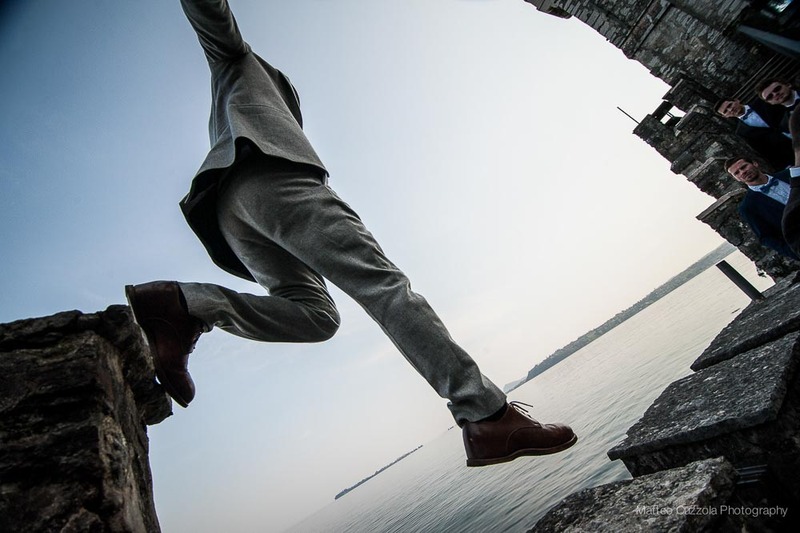 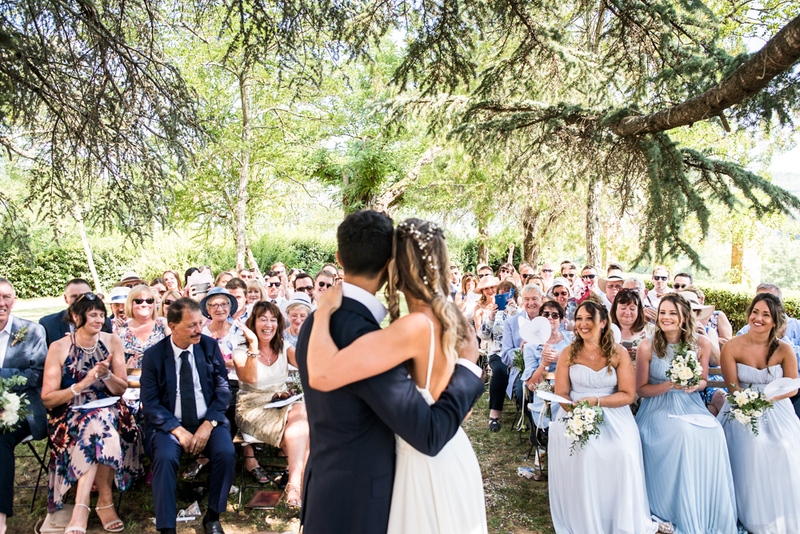 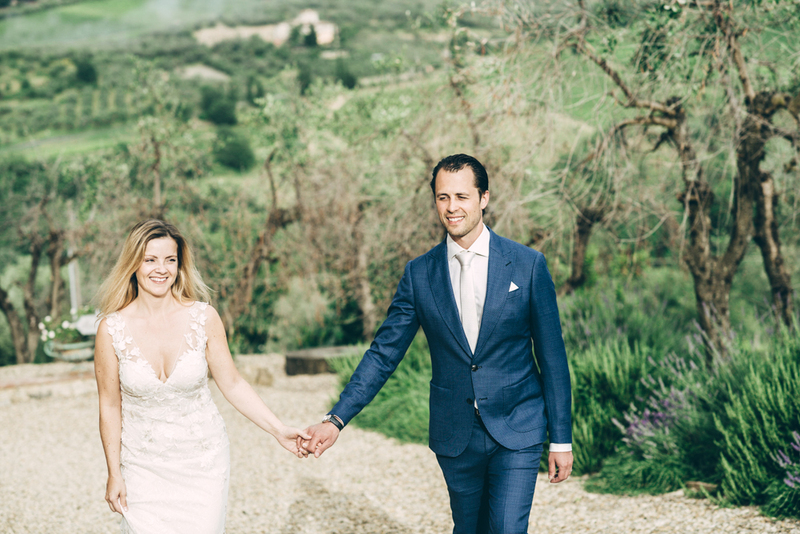 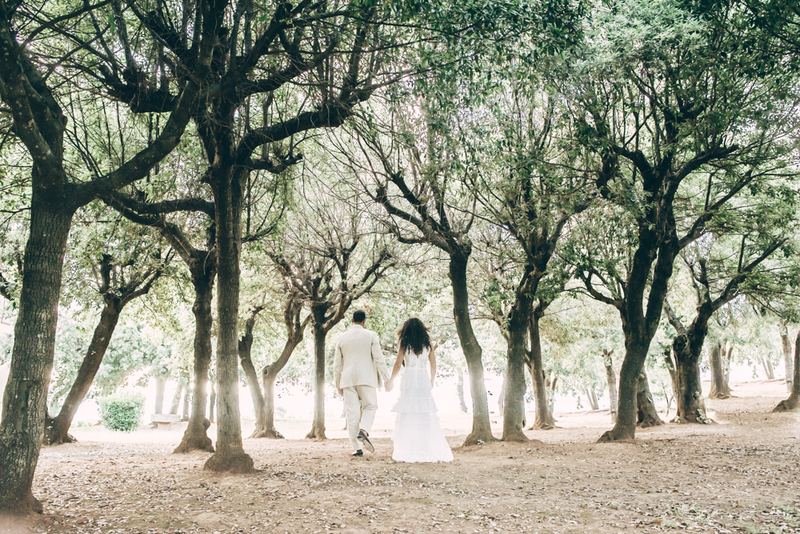 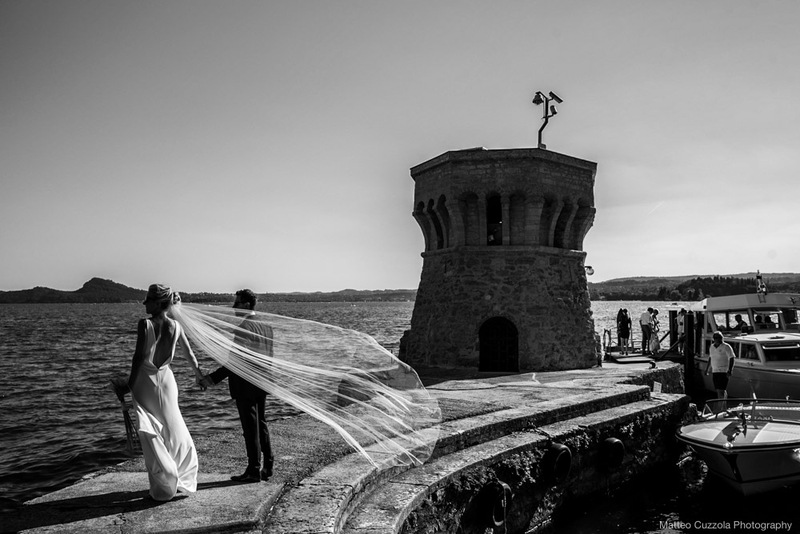 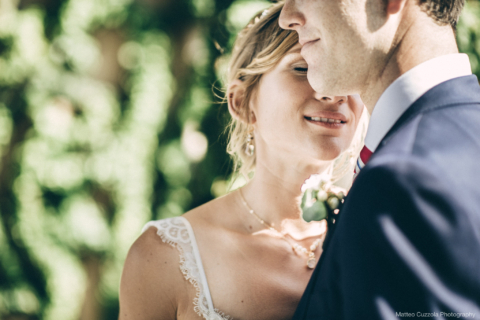 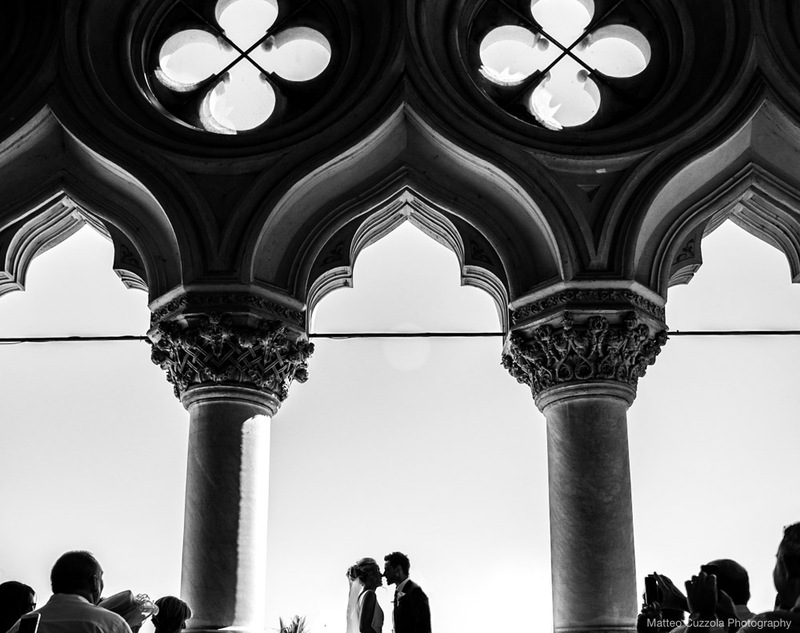 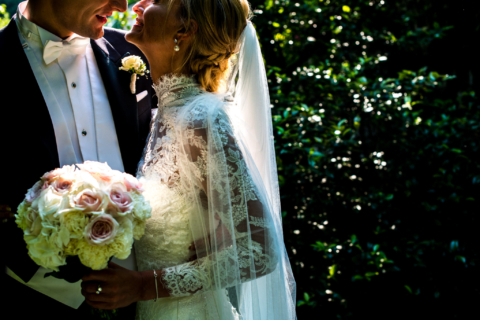 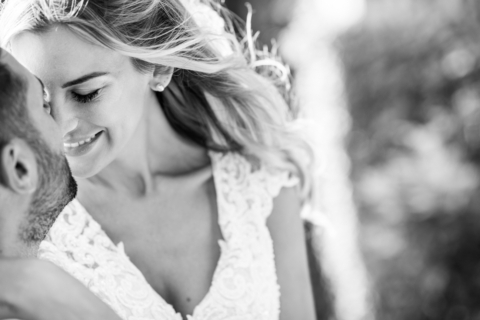 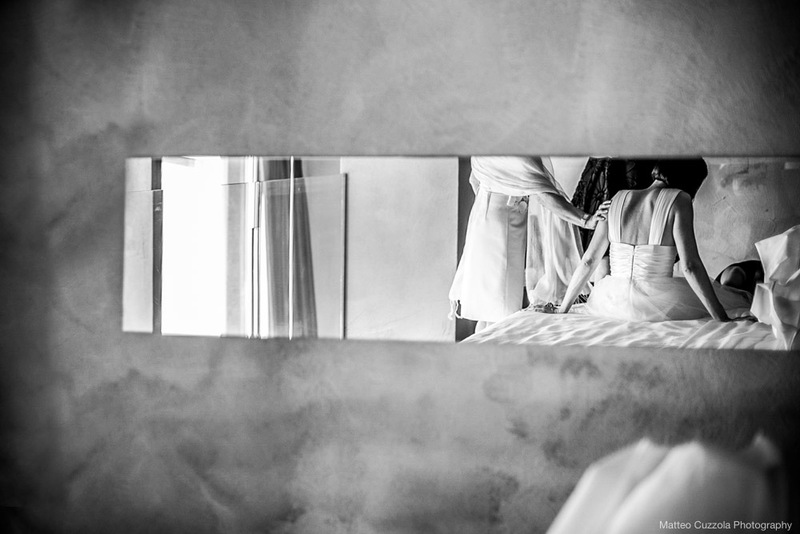 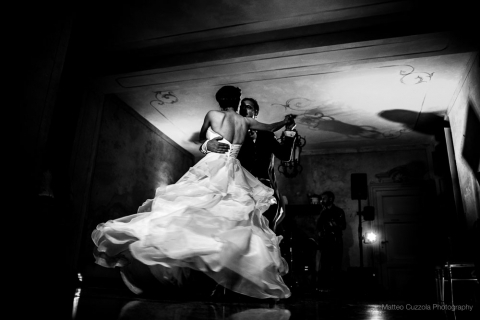 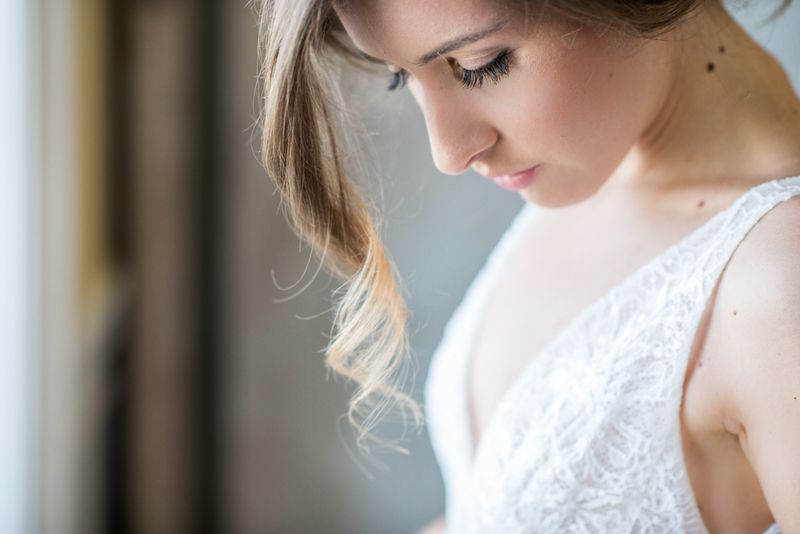 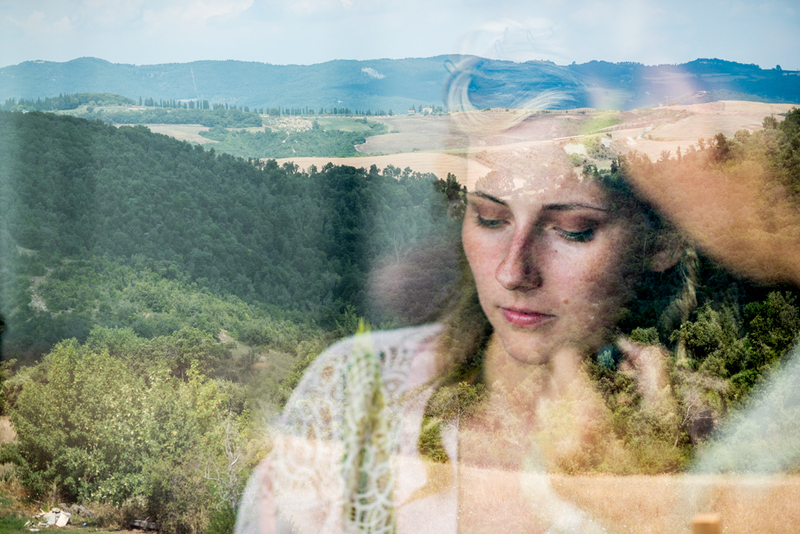 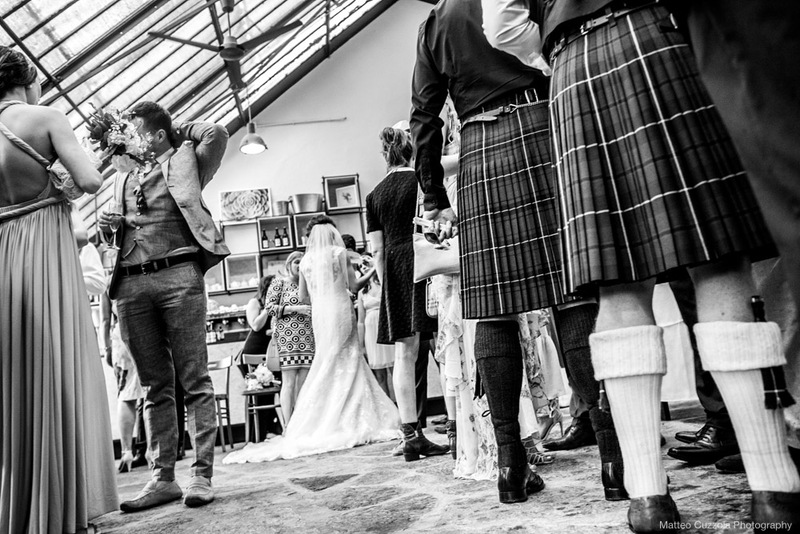 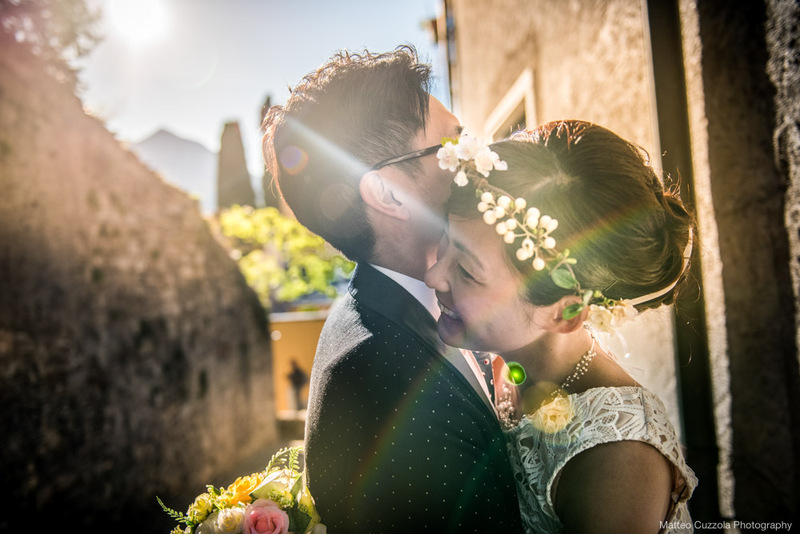 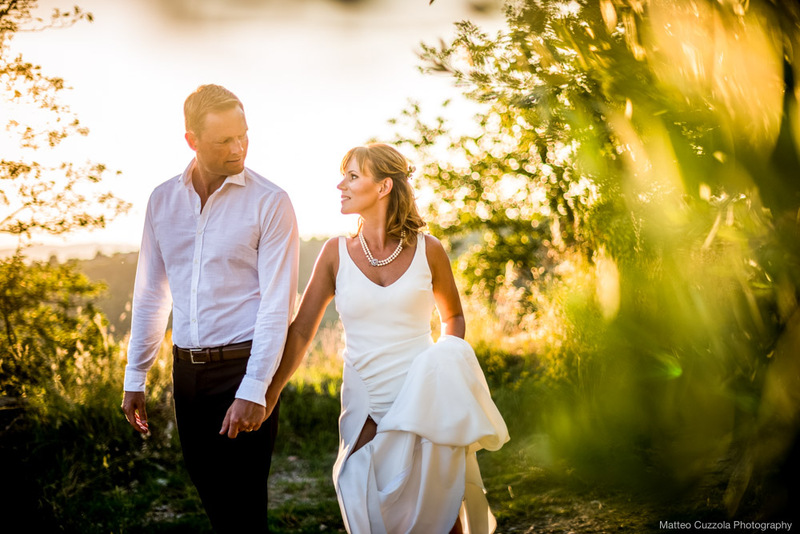 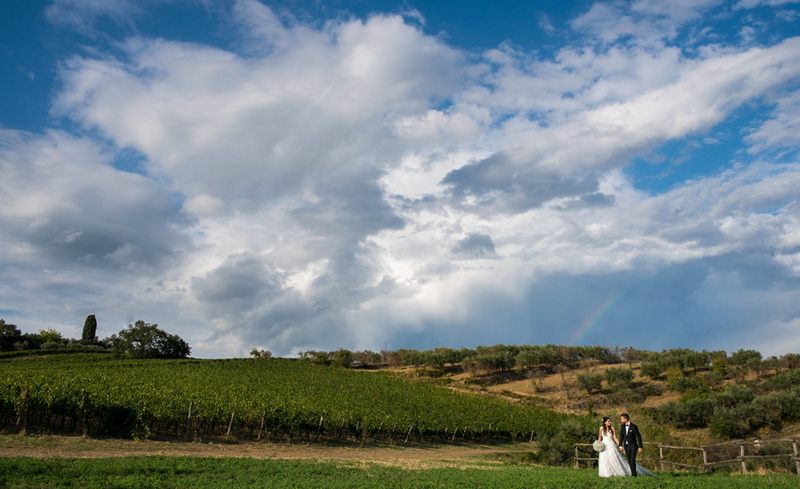 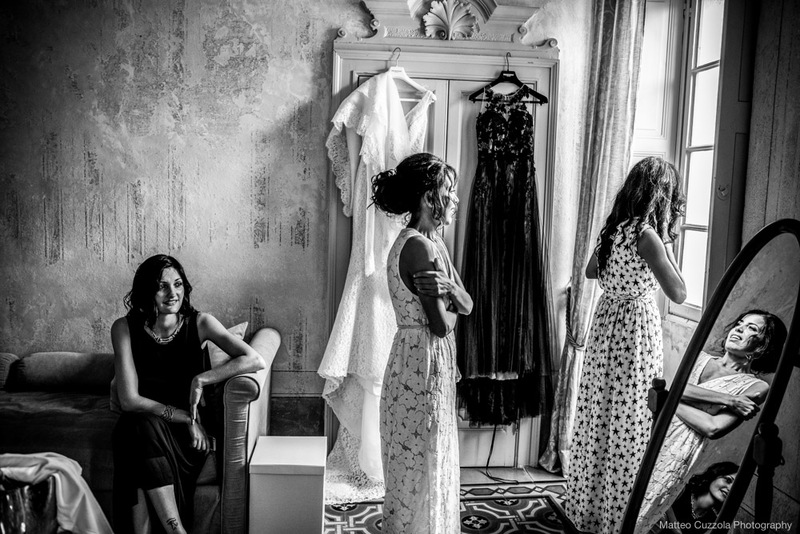 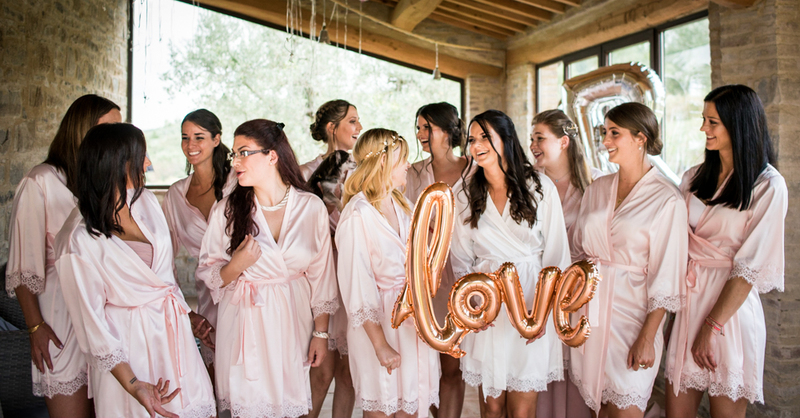 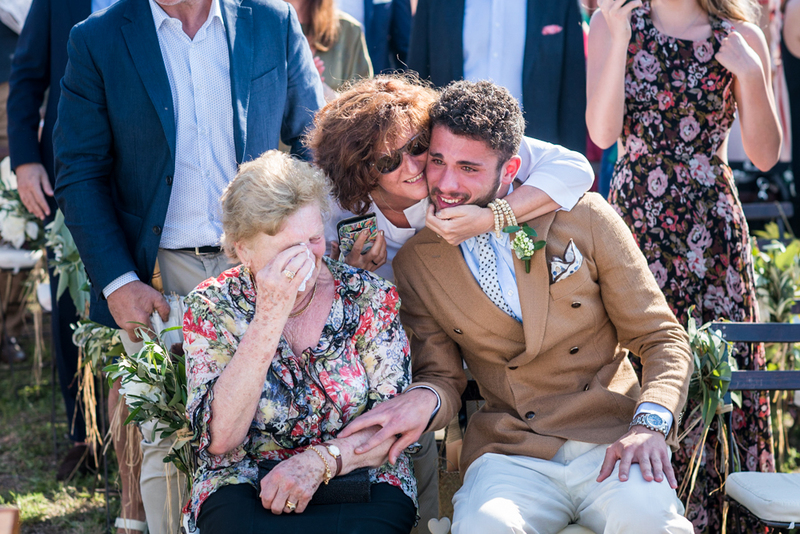 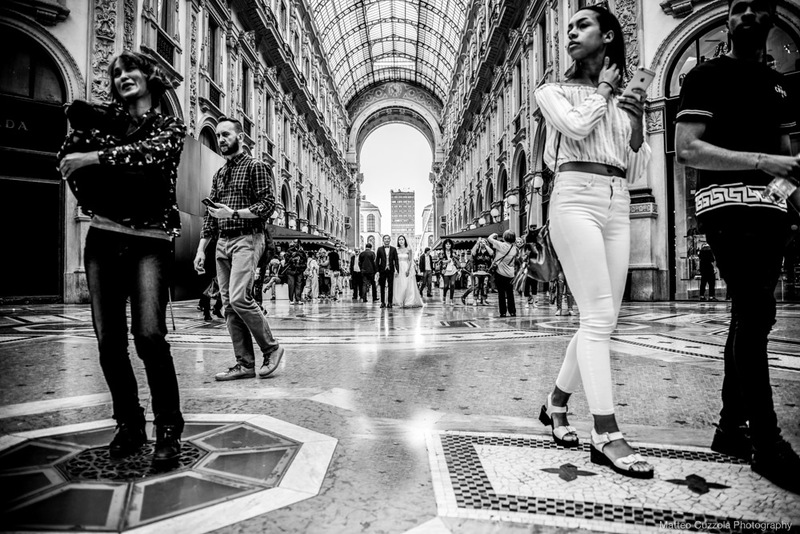 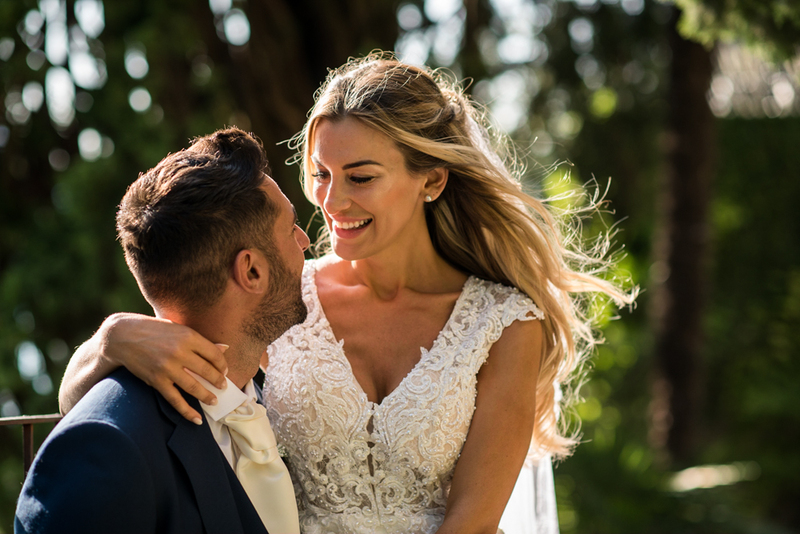 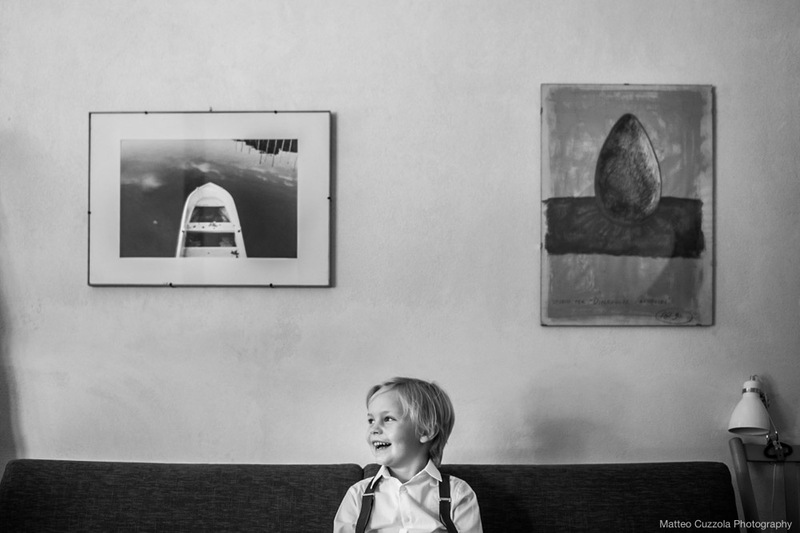 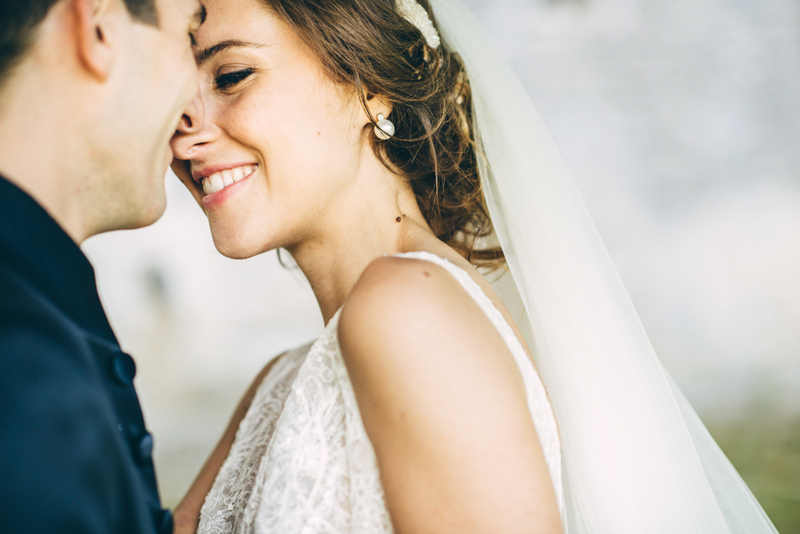 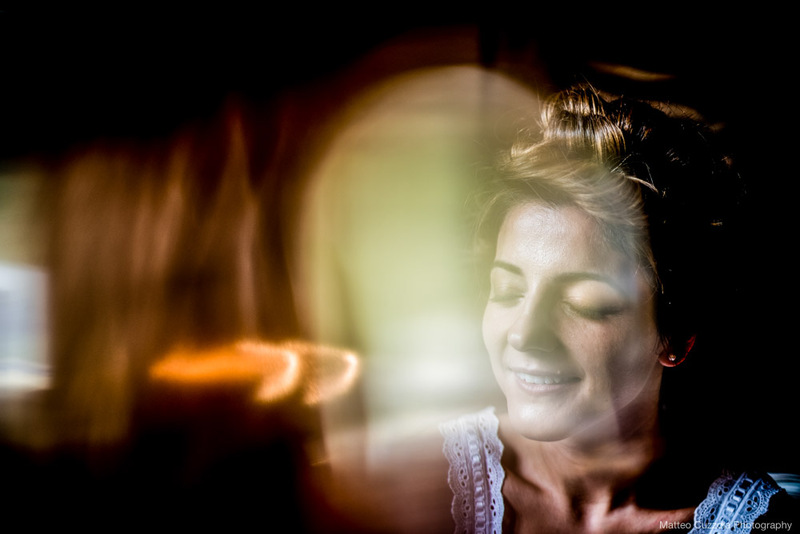 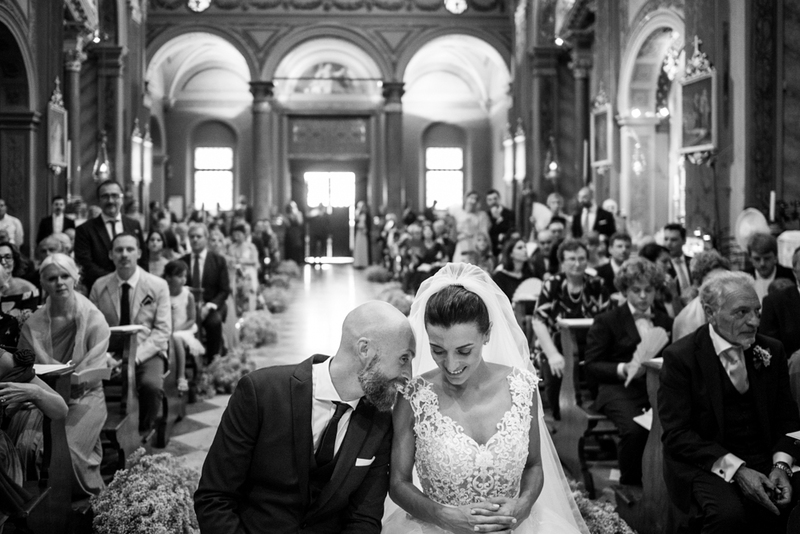 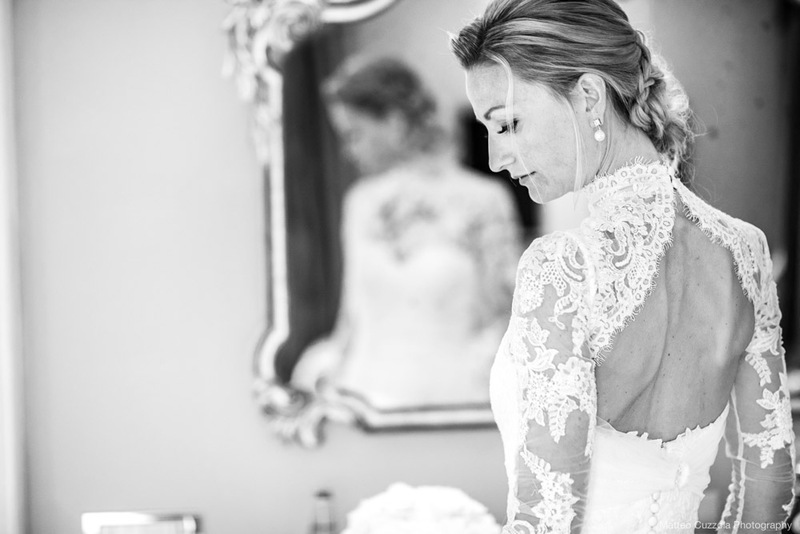 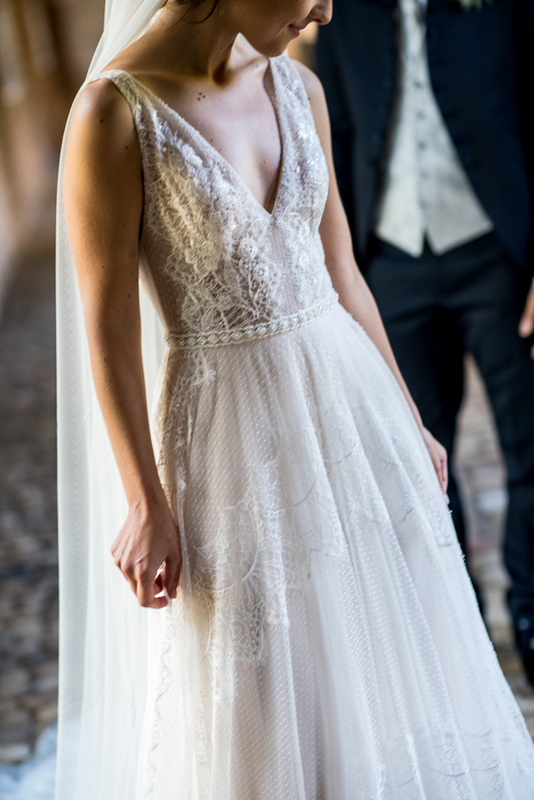 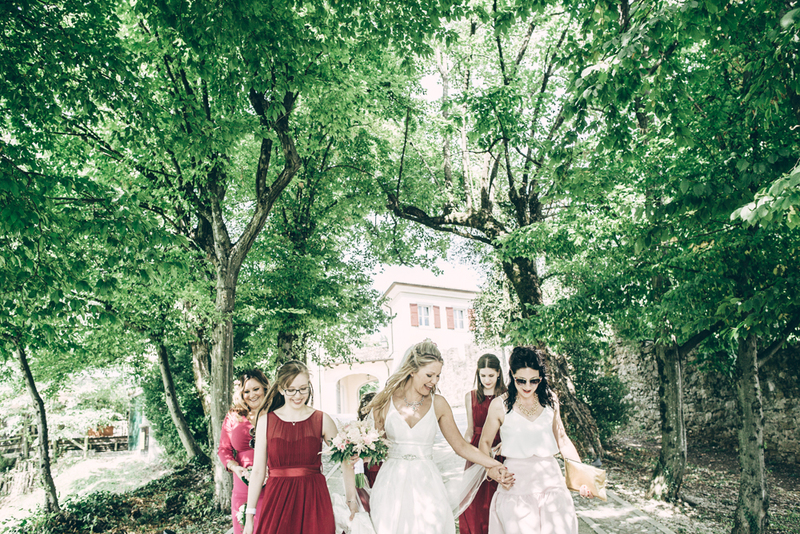 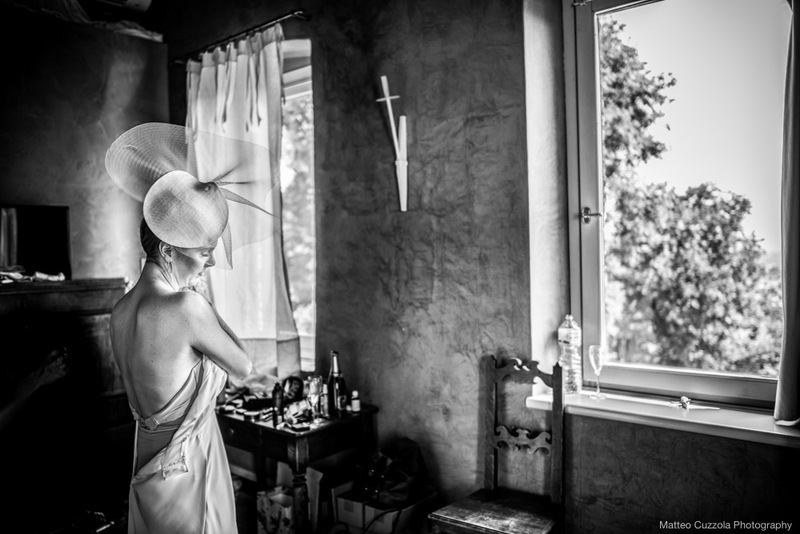 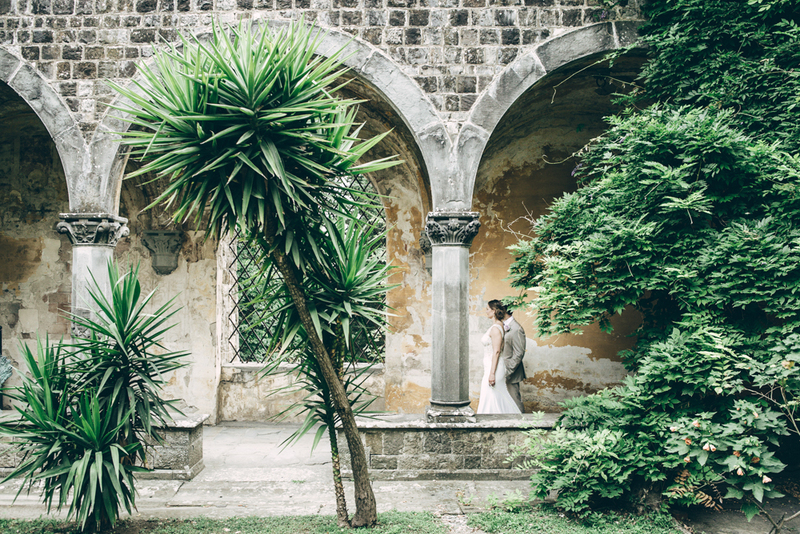 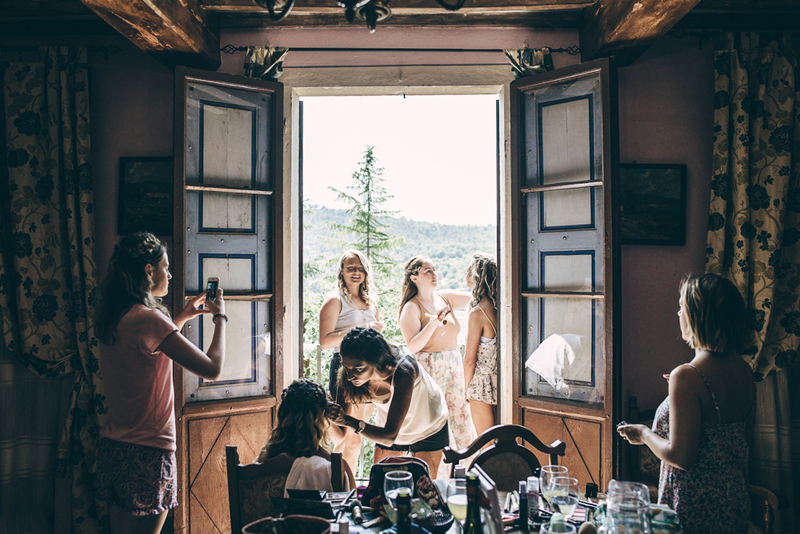 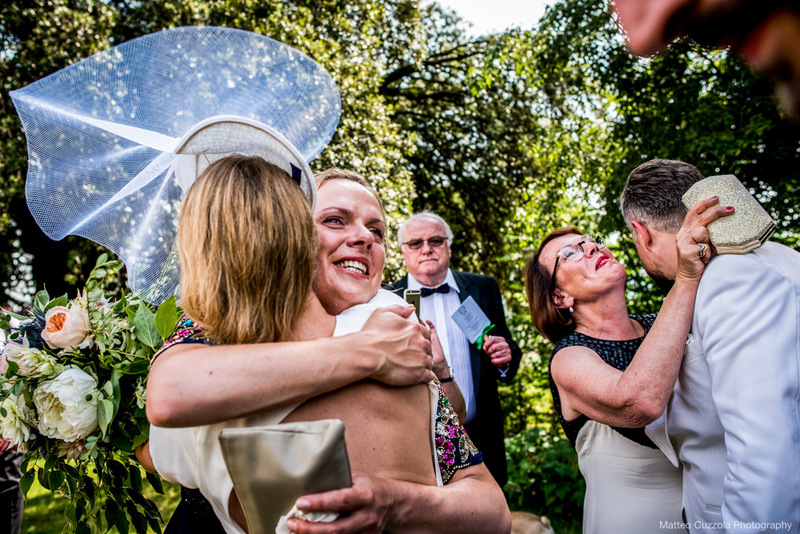 I am proud and honoured to pursue my love of wedding photography and gain immense satisfaction in immortalising the emotional intensity and sheer beauty of weddings throughout Italy but also further afield. 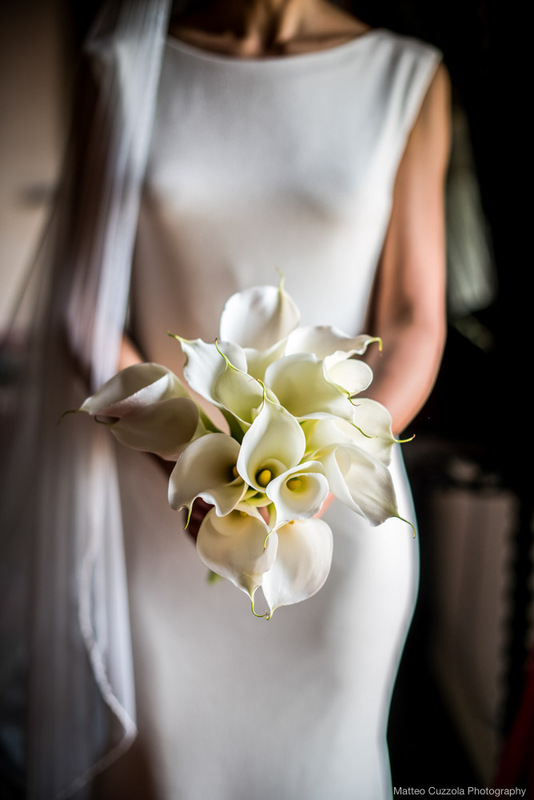 Bio curated by Diane Rossi, celebrant and writer.